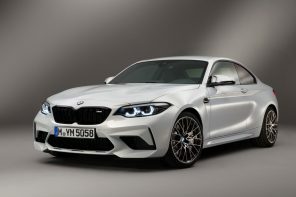 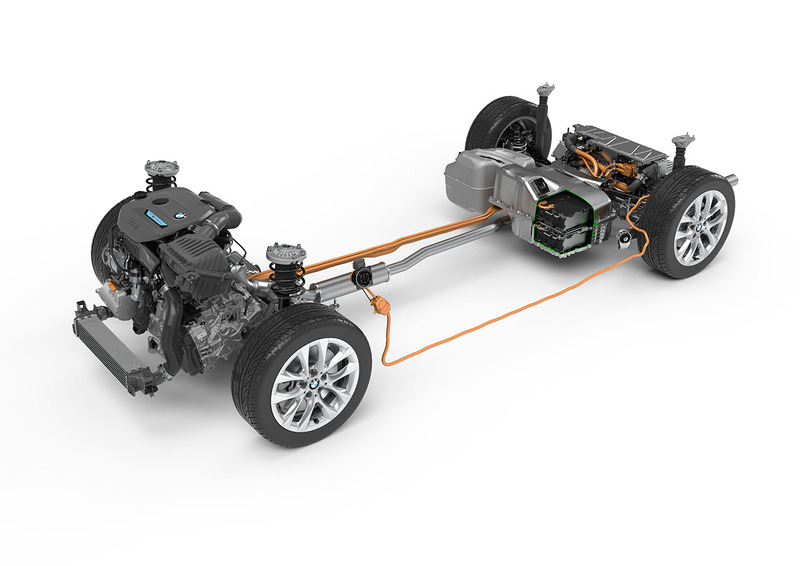 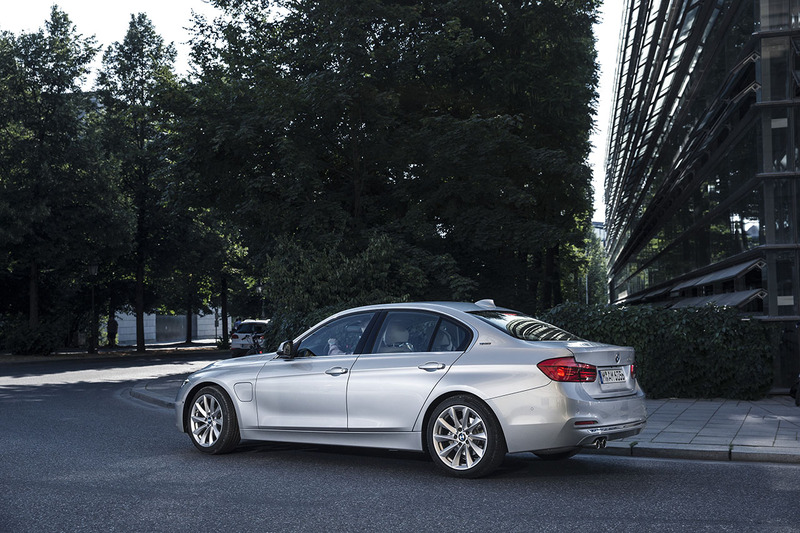 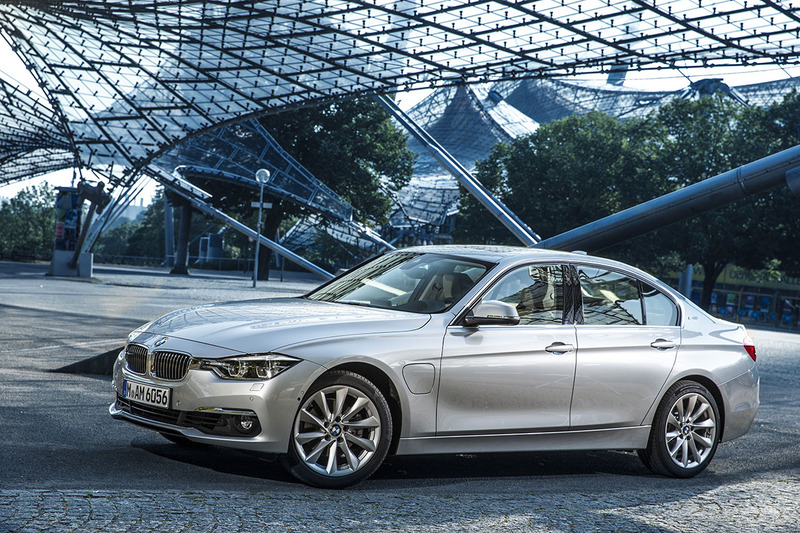 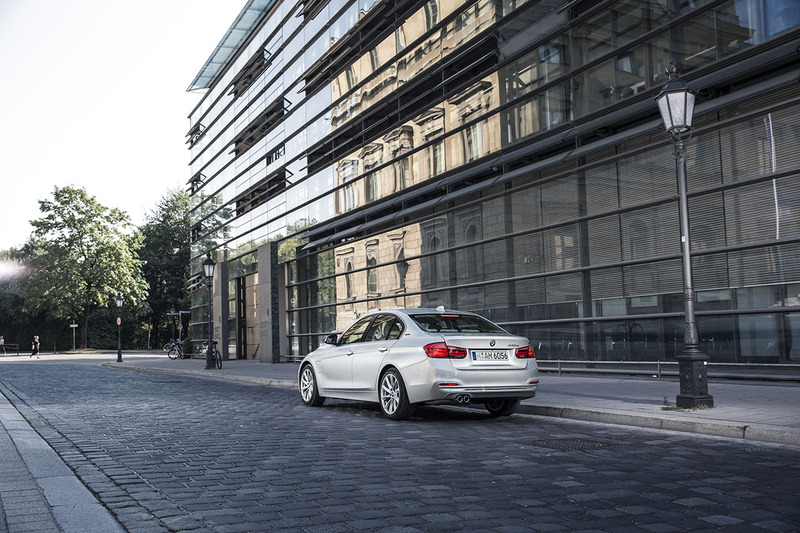 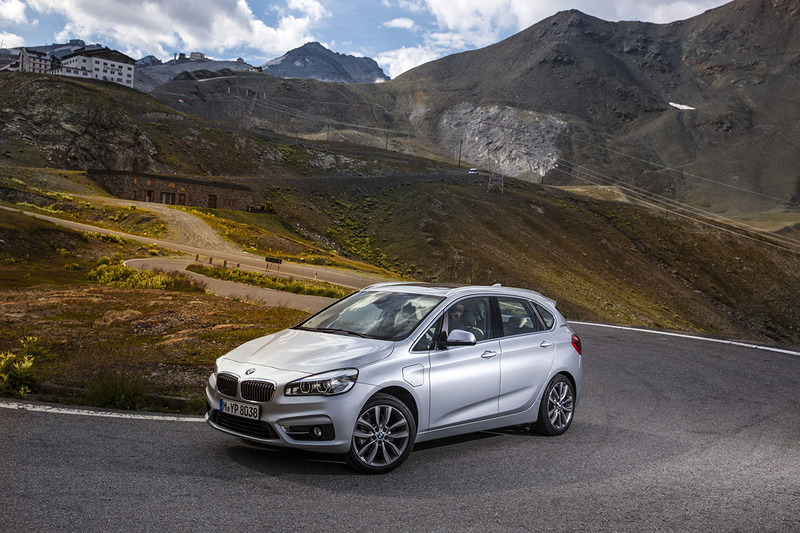 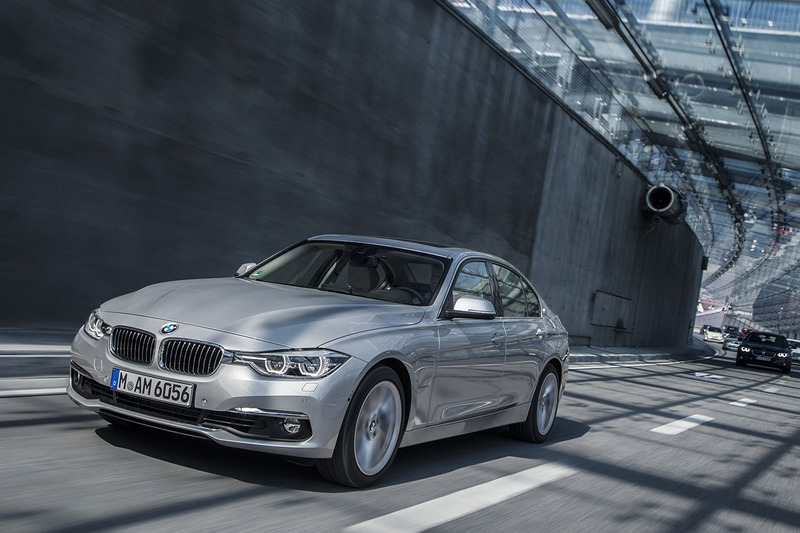 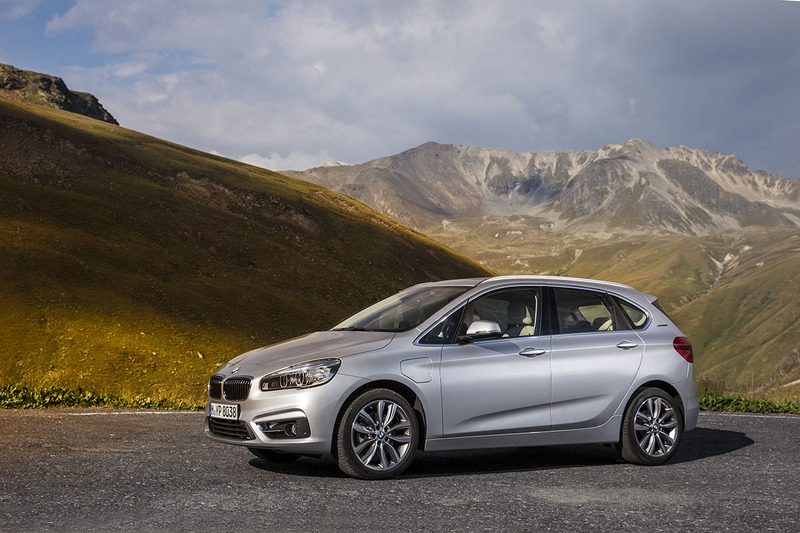 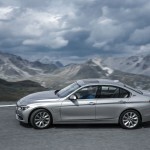 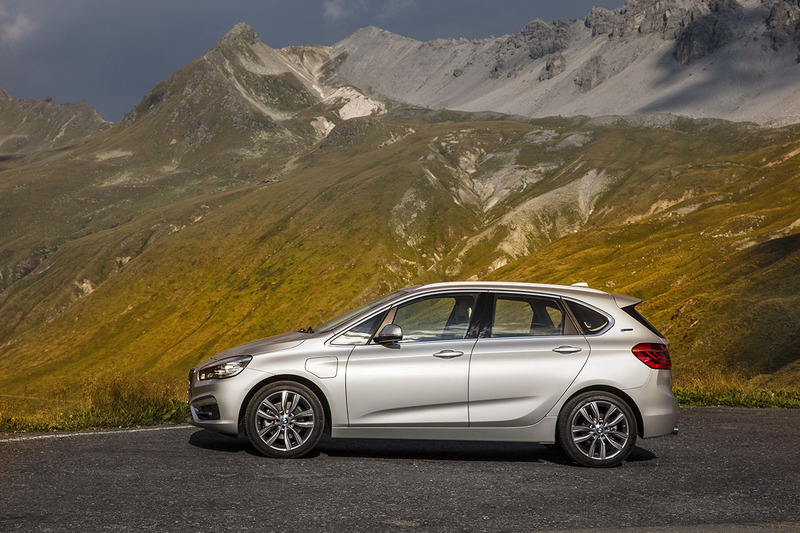 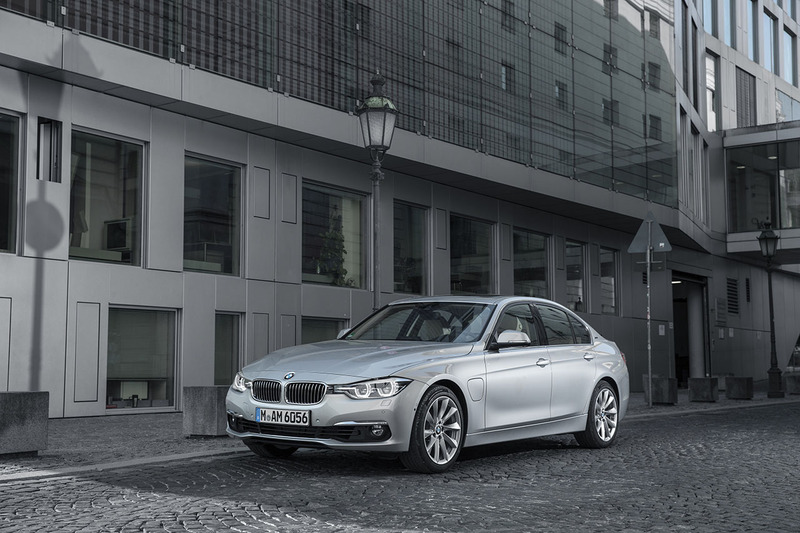 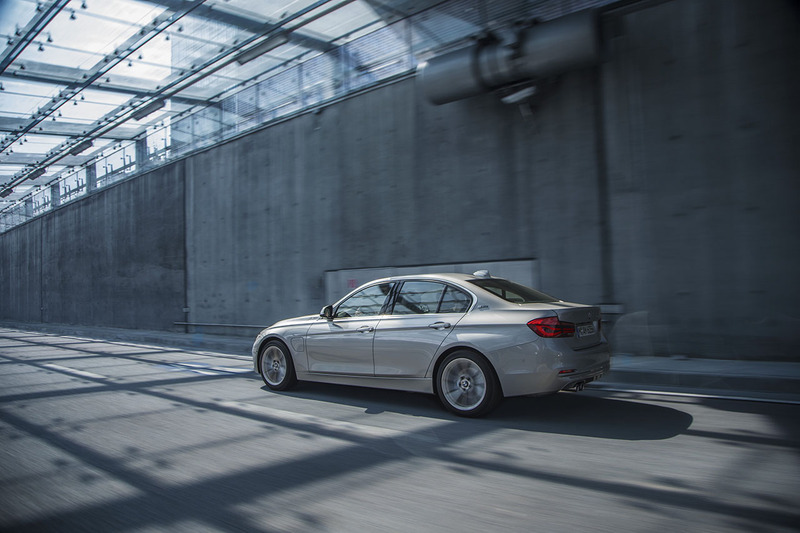 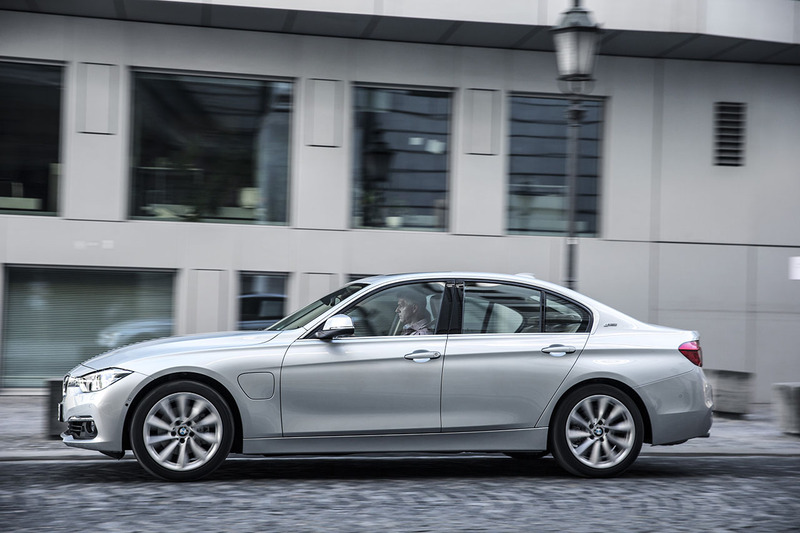 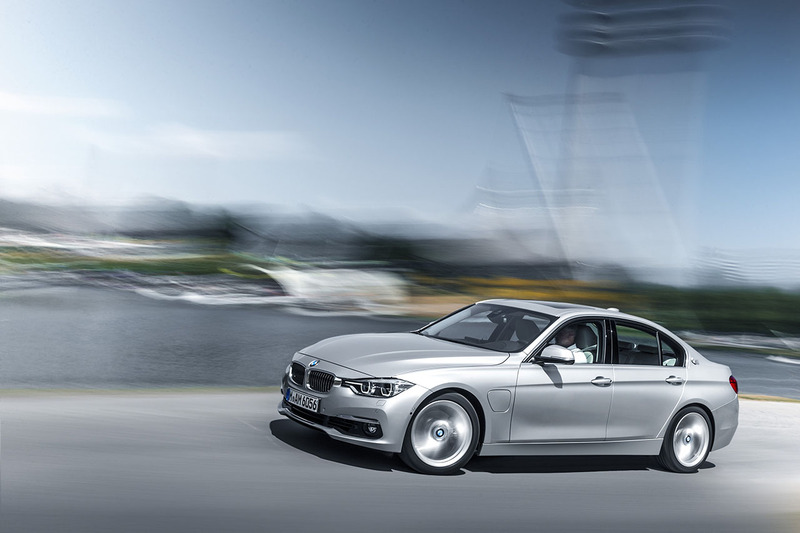 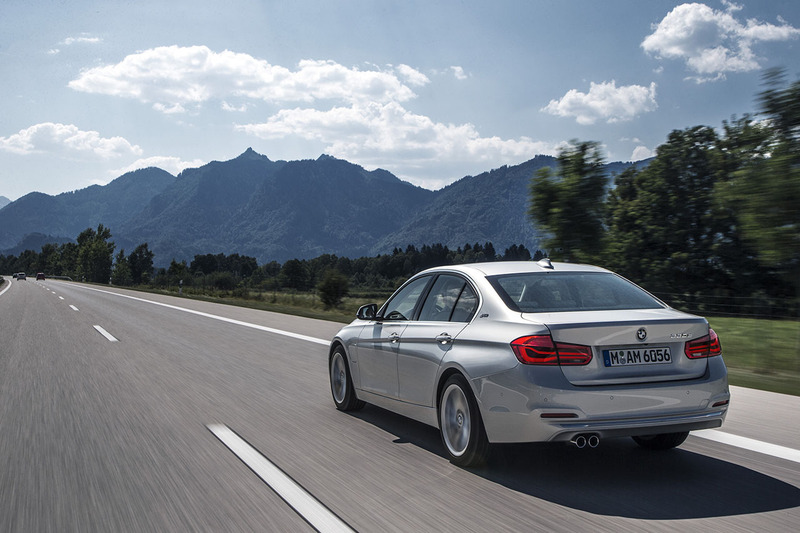 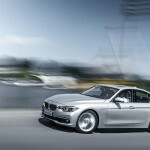 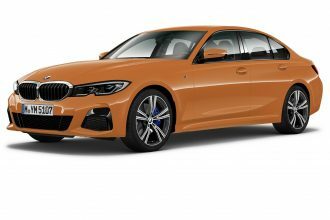 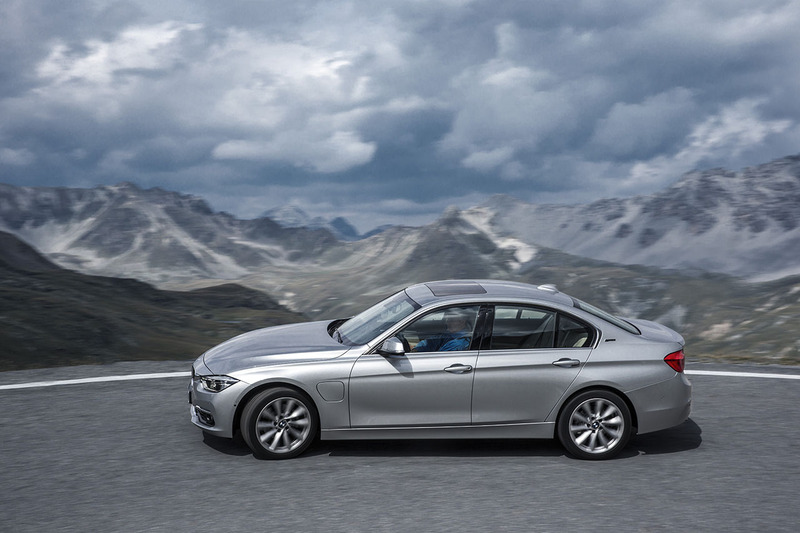 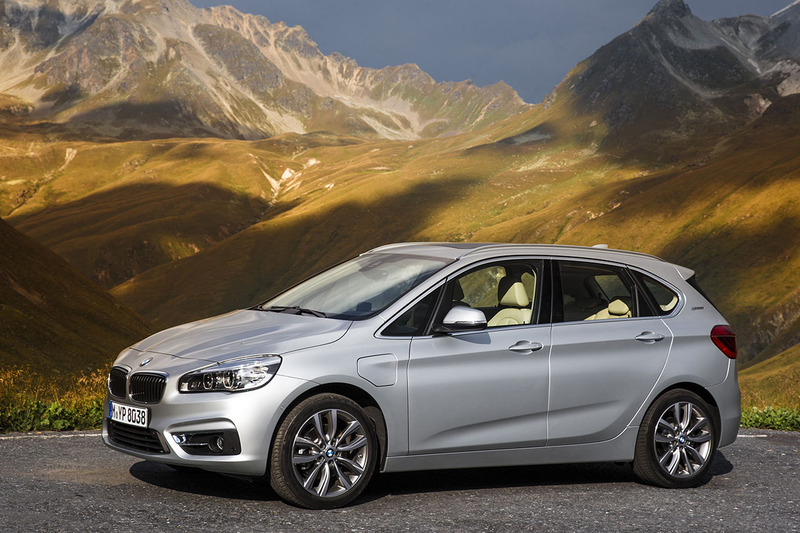 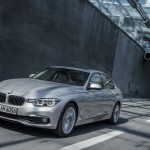 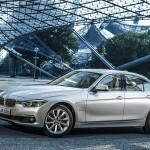 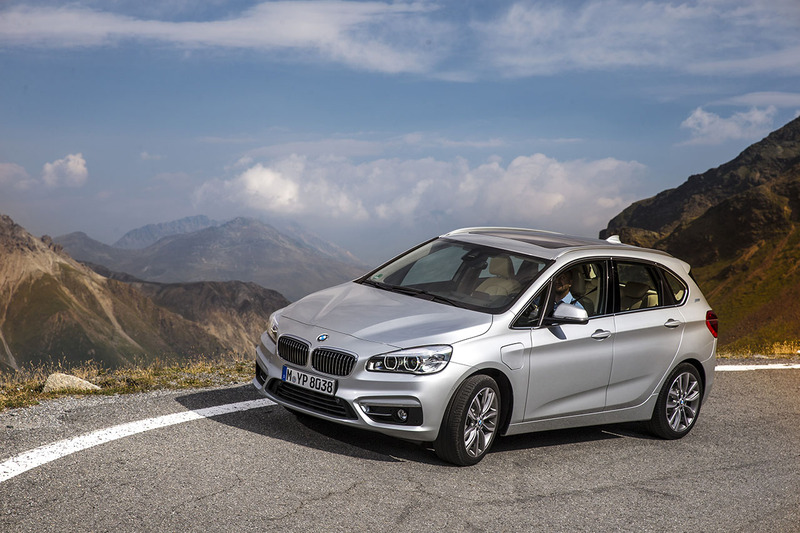 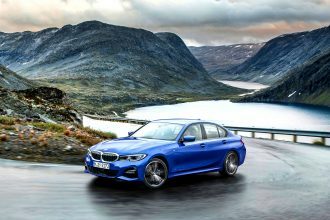 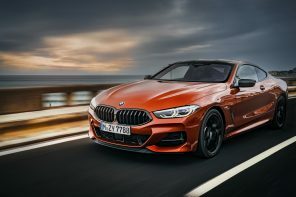 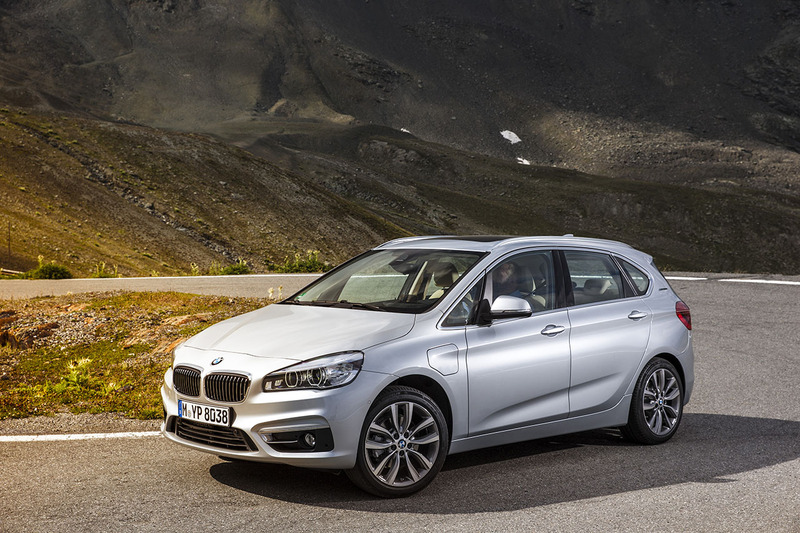 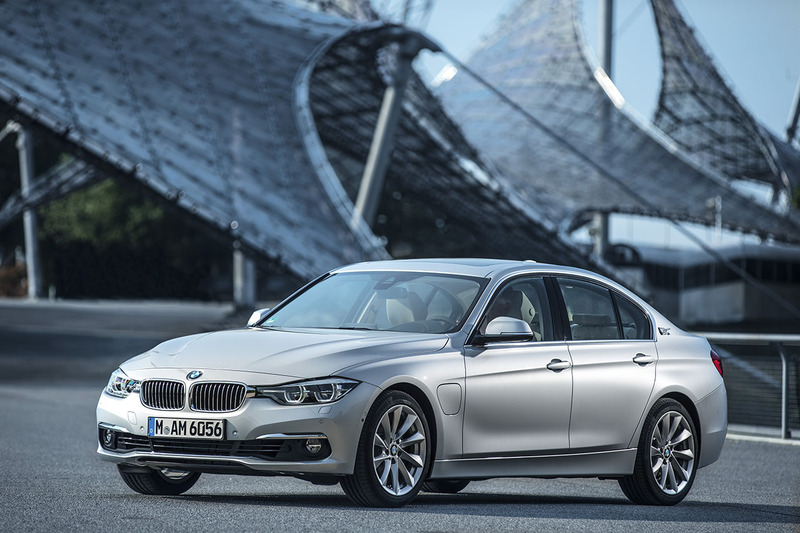 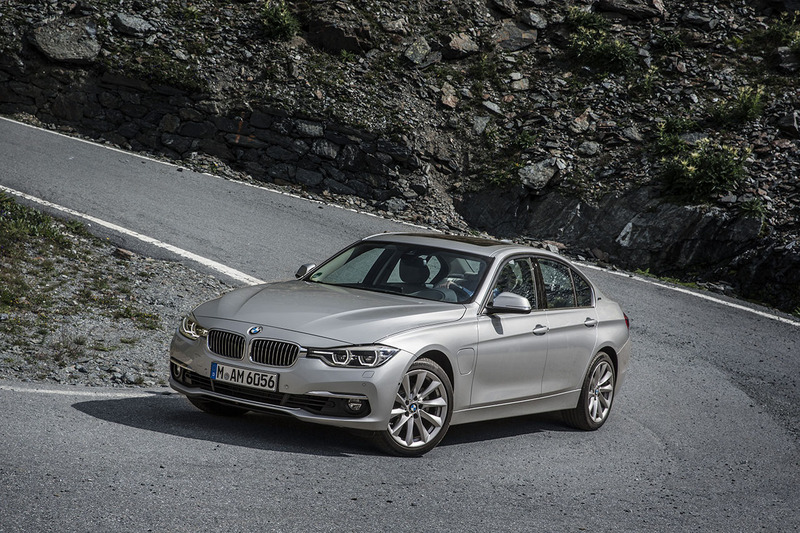 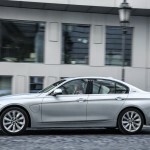 Official Release: The innovative BMW eDrive technology in the new BMW 225xe and new BMW 2016 330e once again underlines BMW’s leading role in the premium segment when it comes to powertrain electrification. 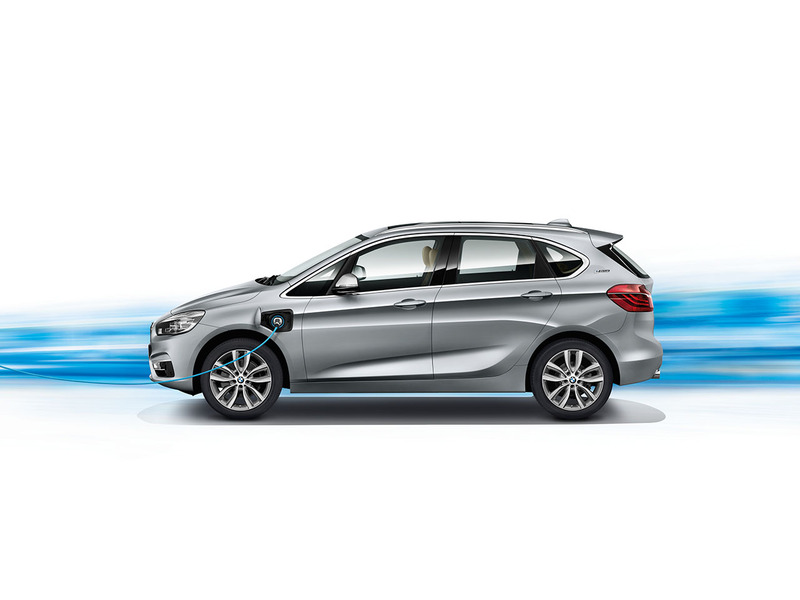 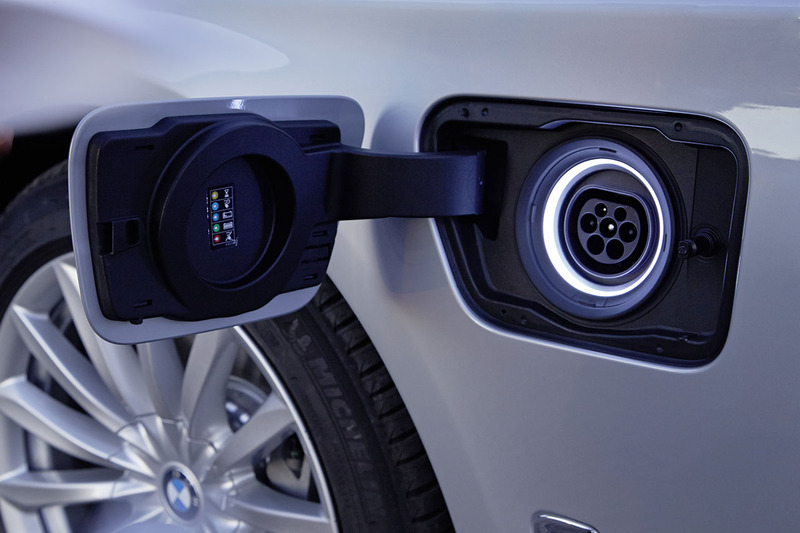 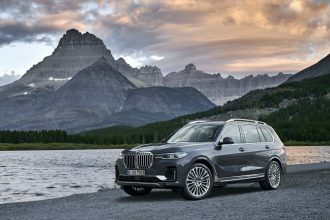 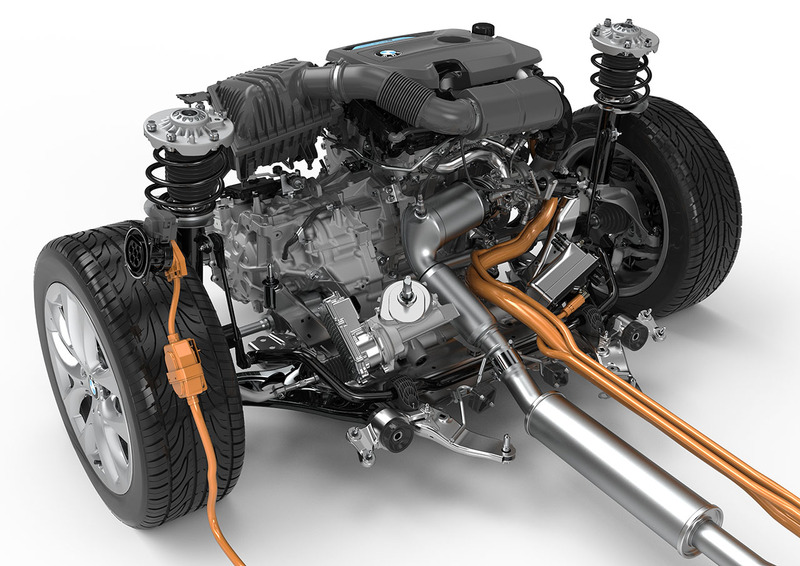 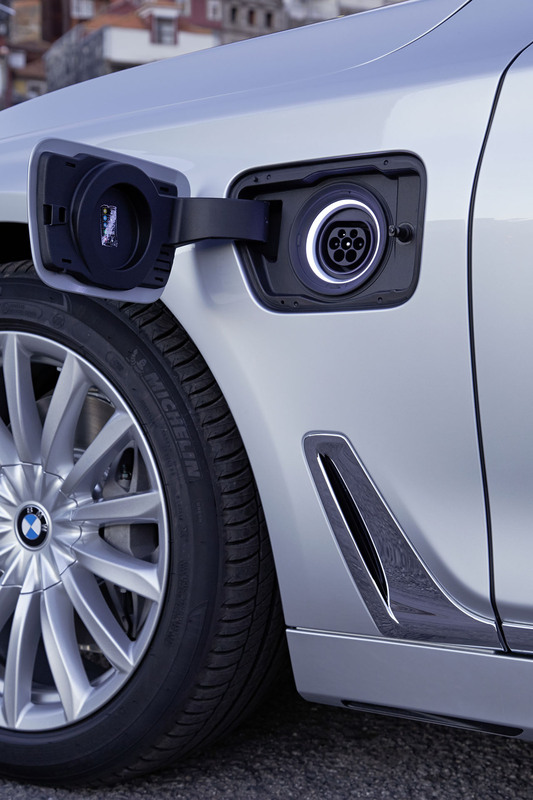 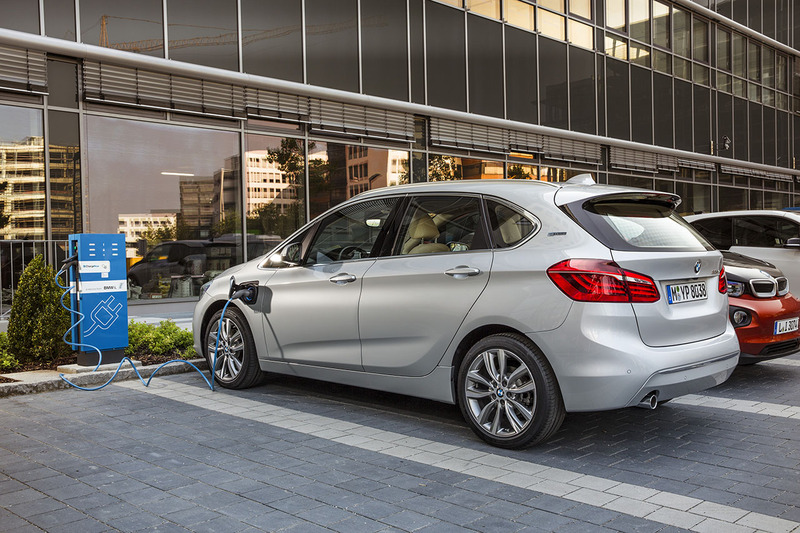 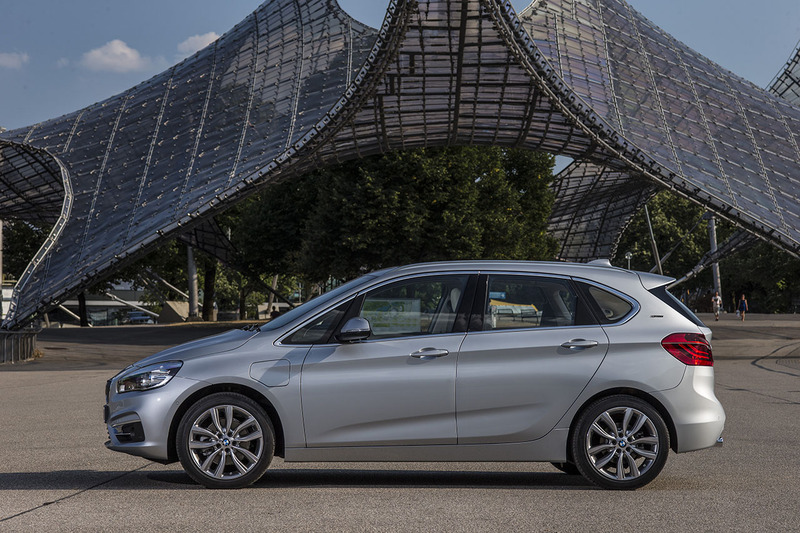 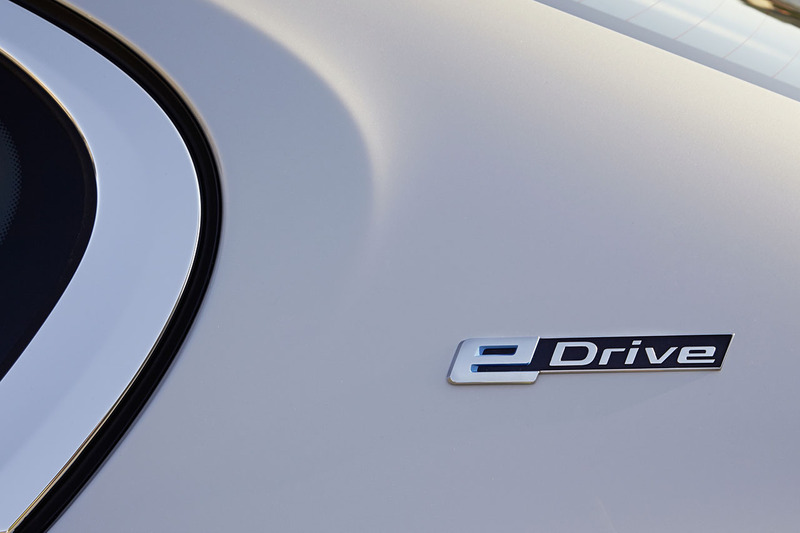 BMW eDrive technology includes a number of cutting-edge plug-in hybrid components and makes a significant contribution to reducing fuel consumption and emissions. 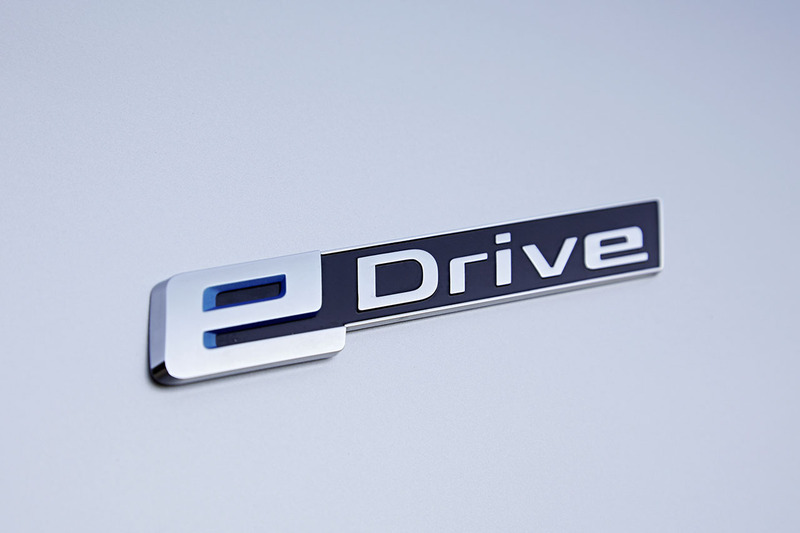 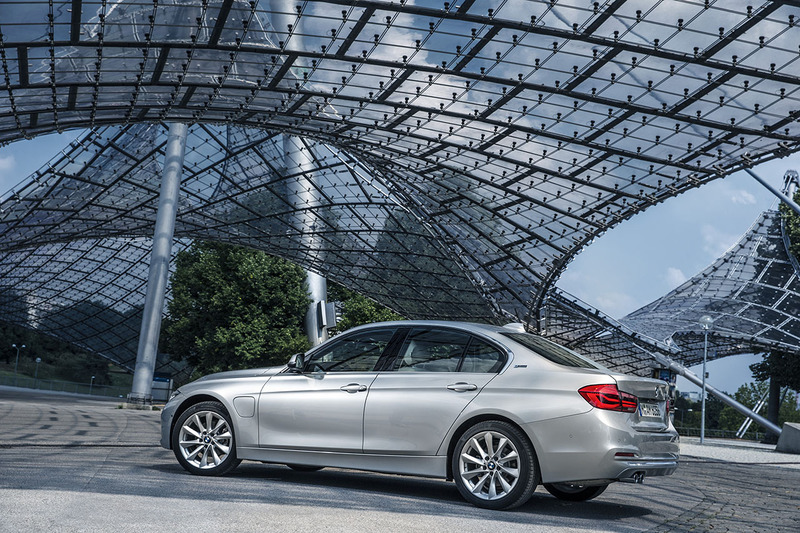 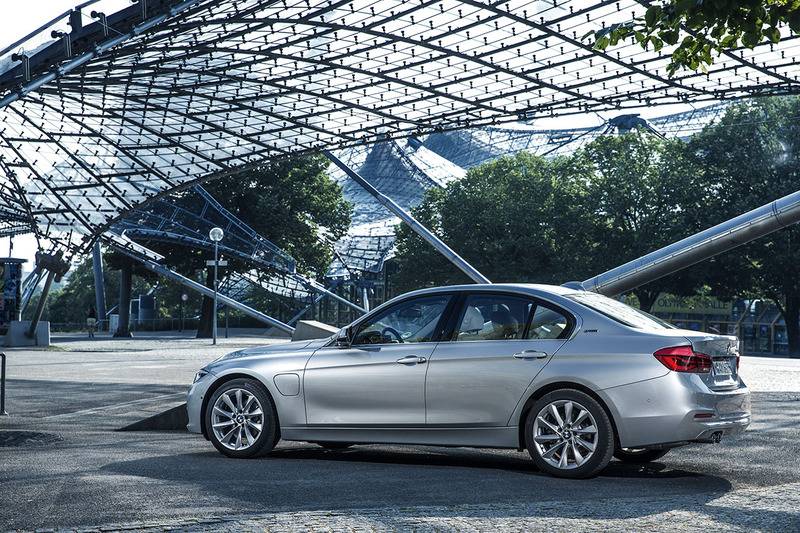 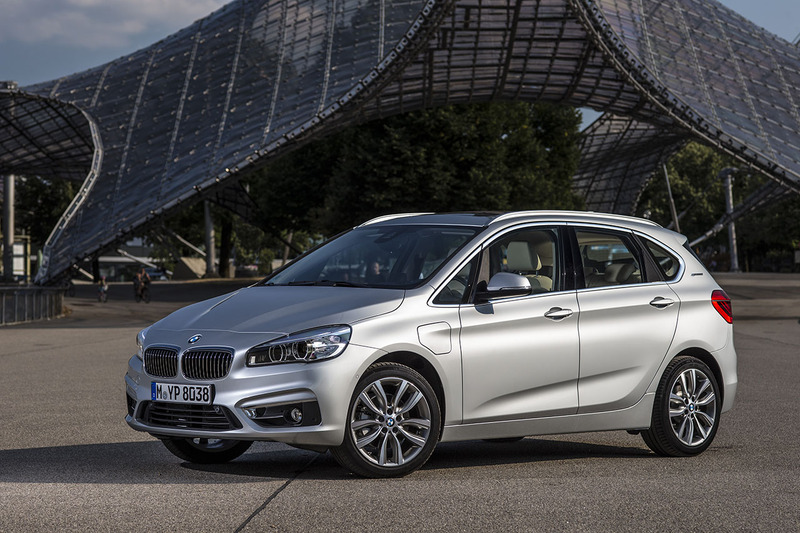 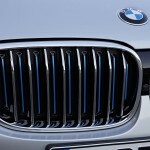 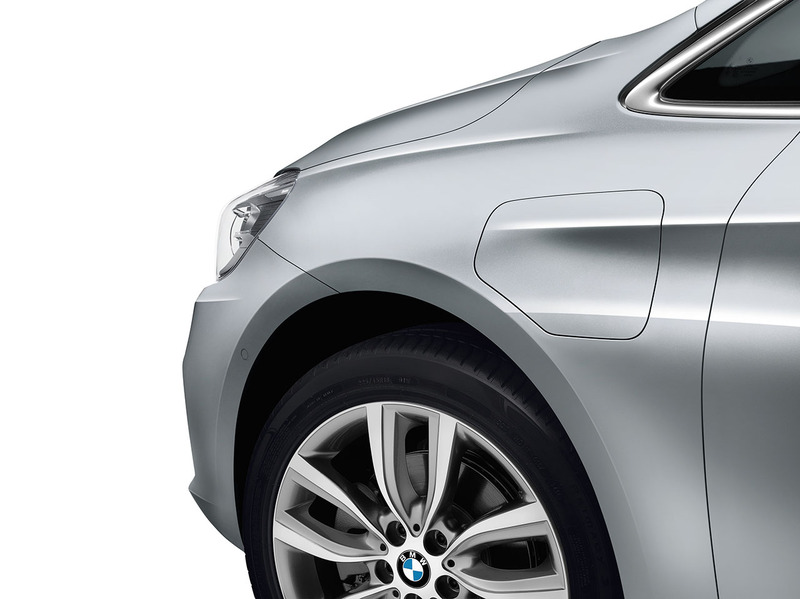 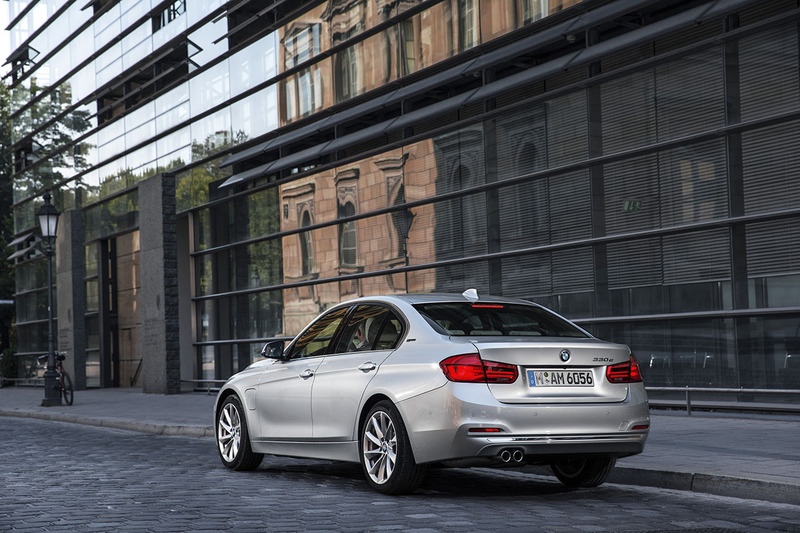 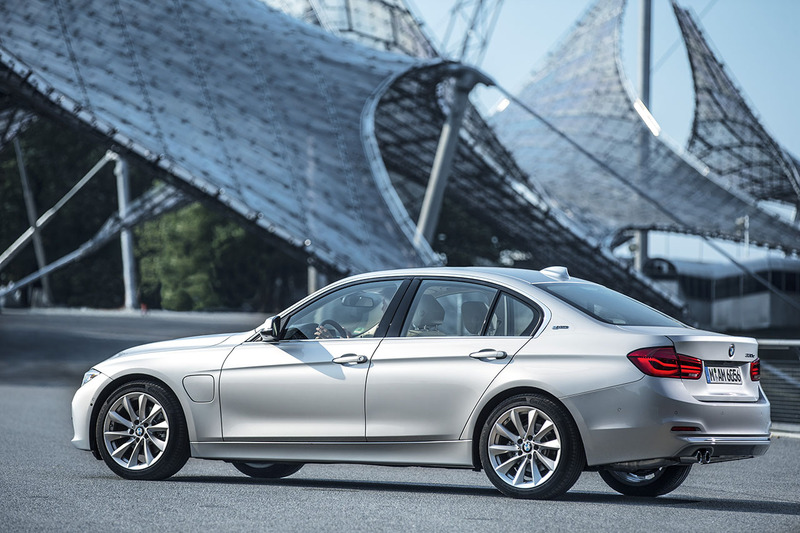 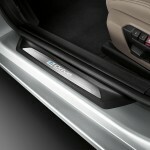 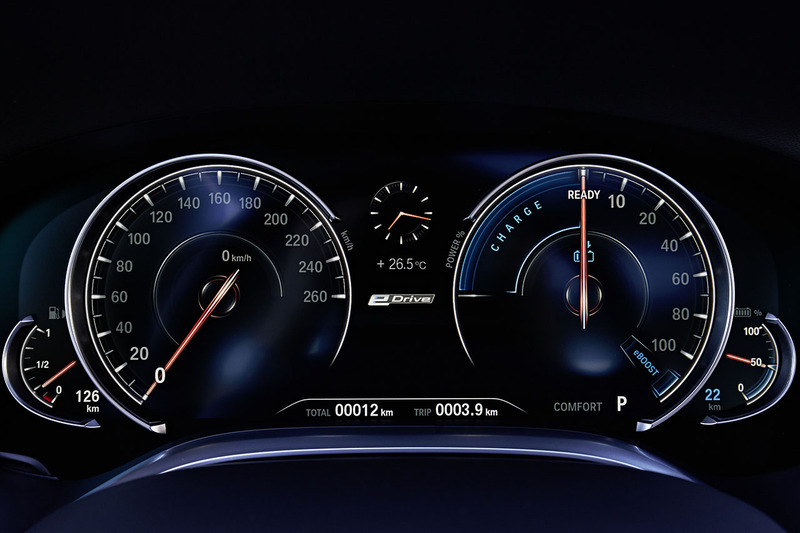 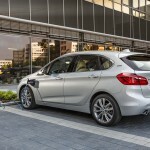 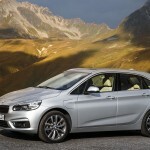 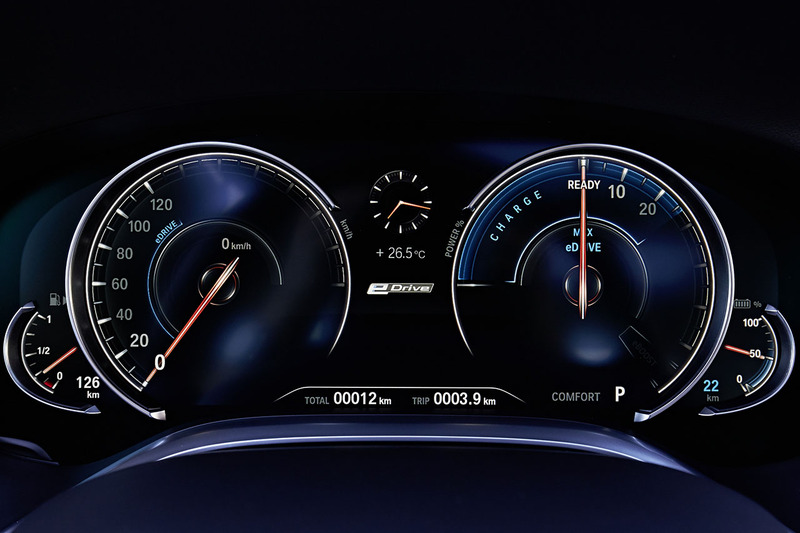 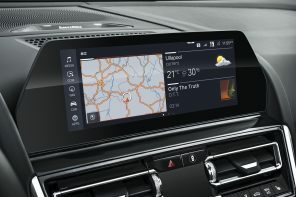 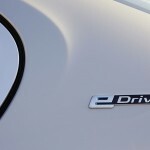 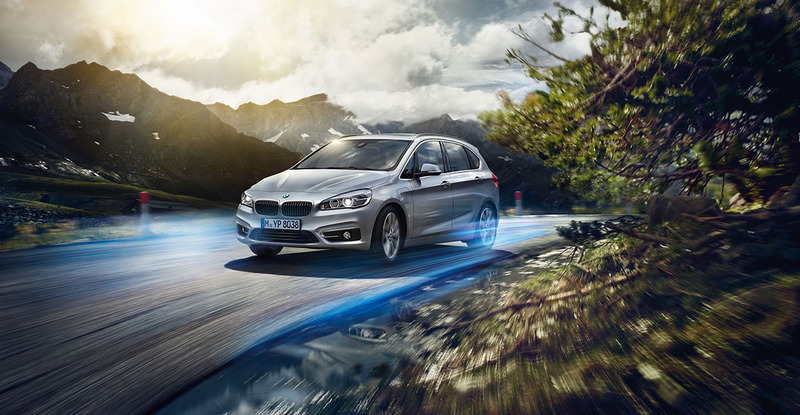 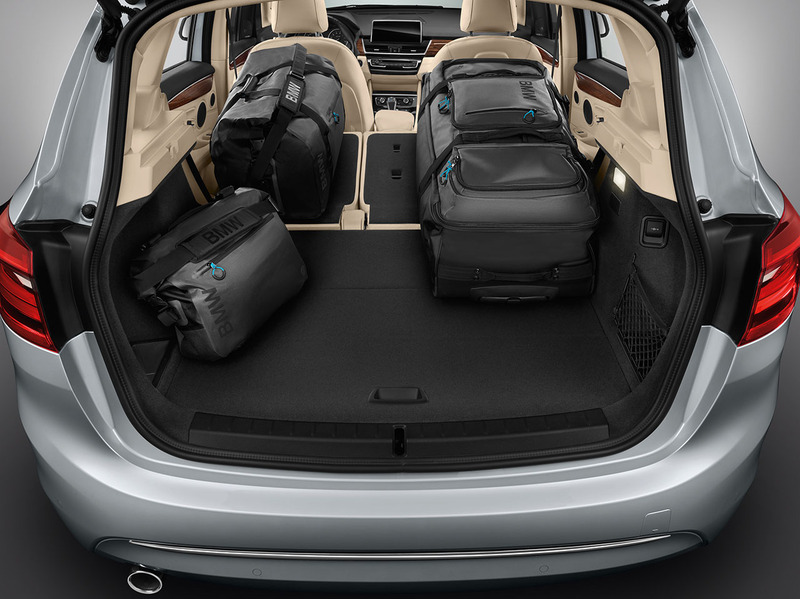 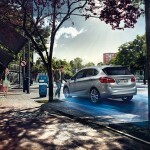 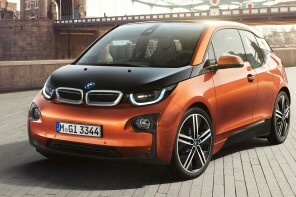 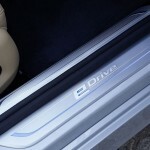 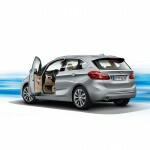 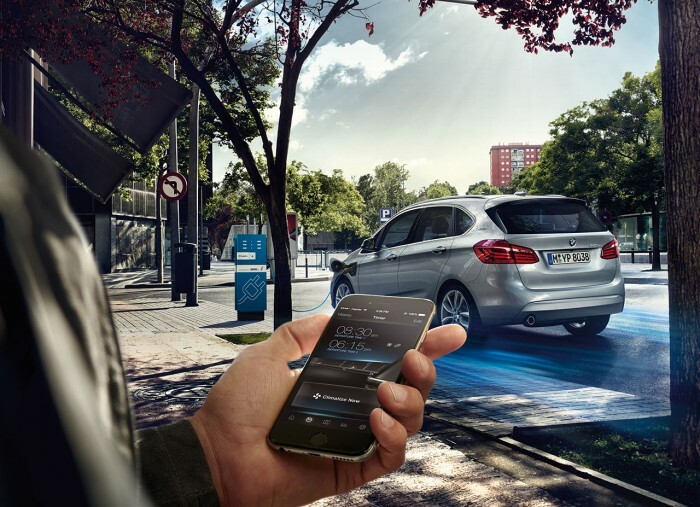 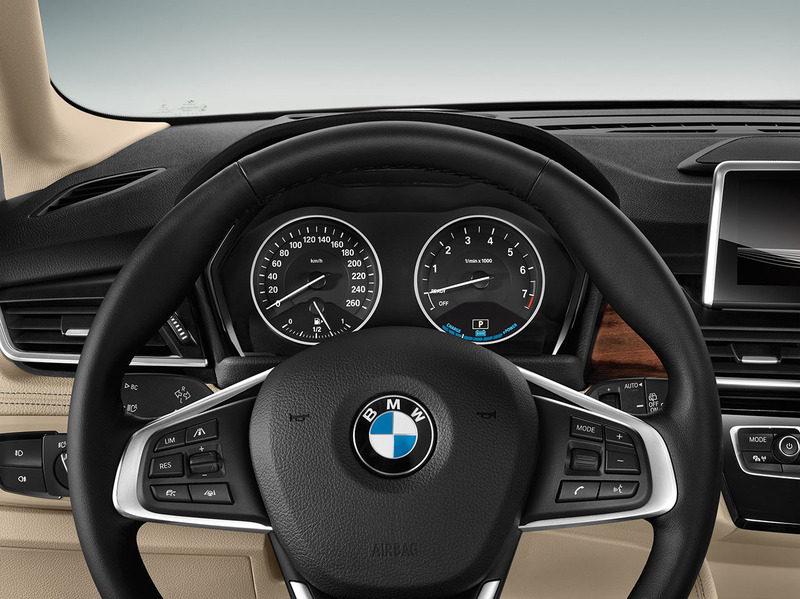 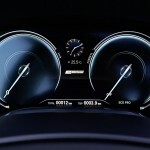 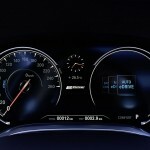 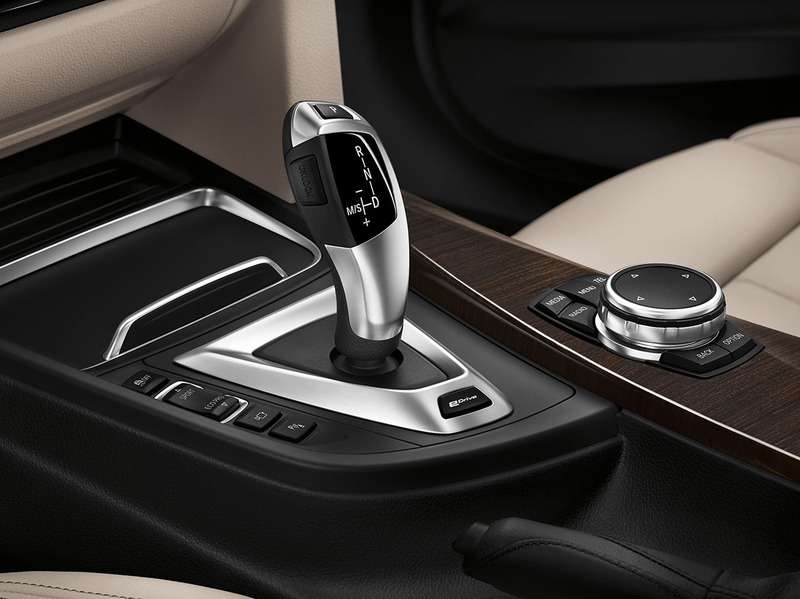 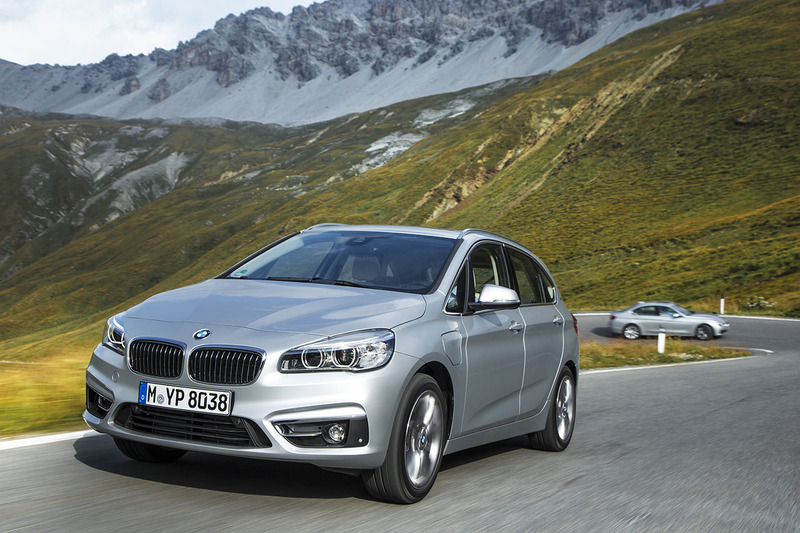 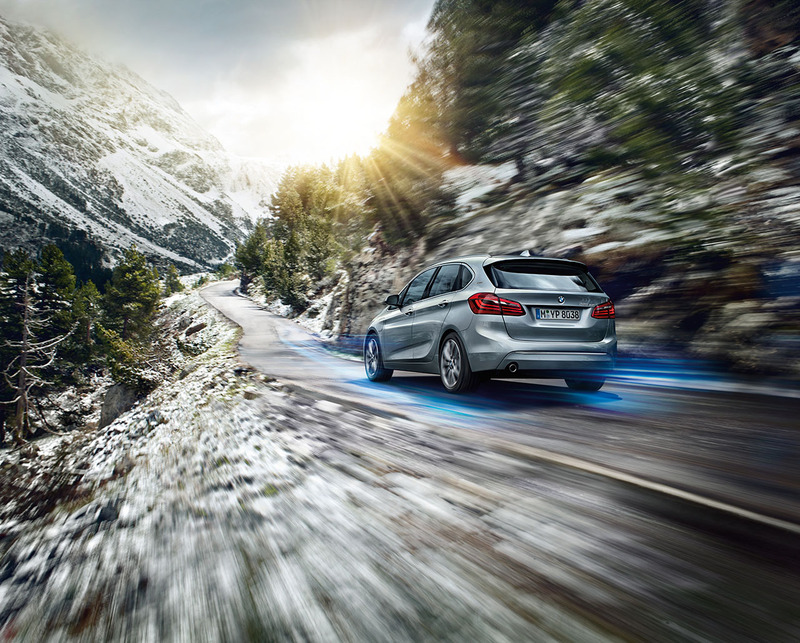 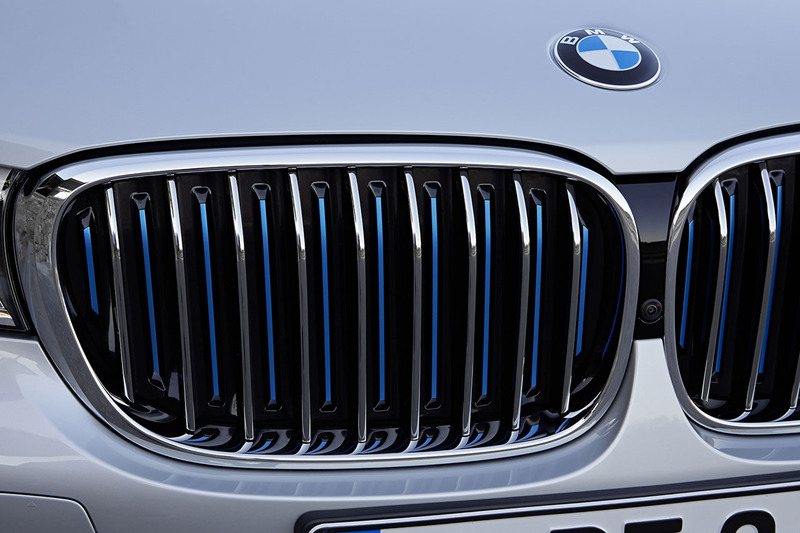 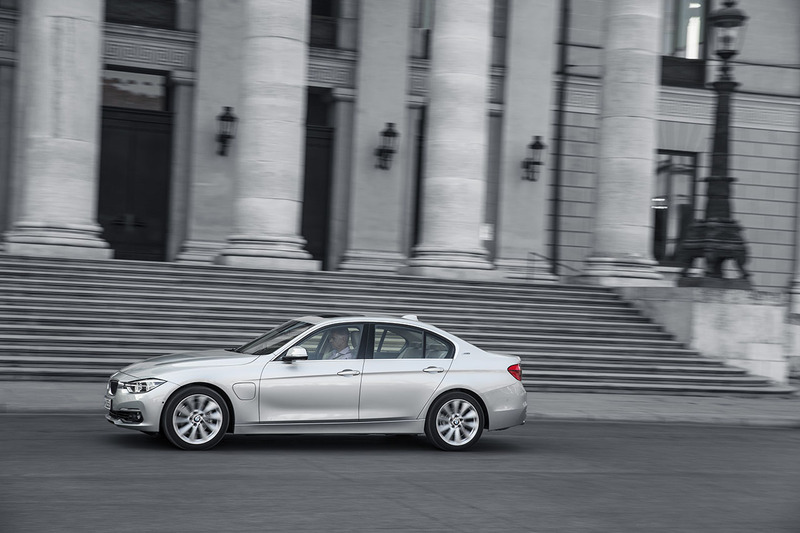 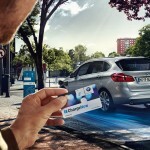 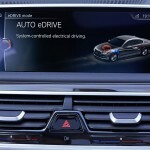 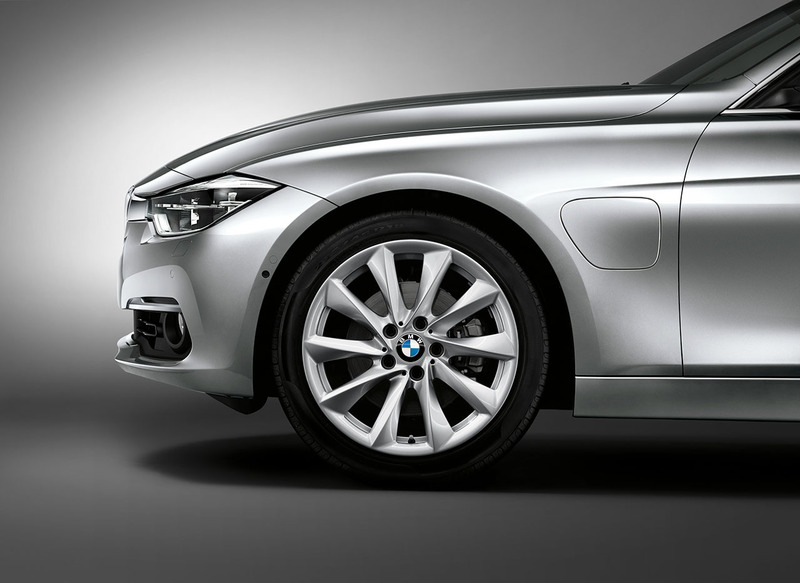 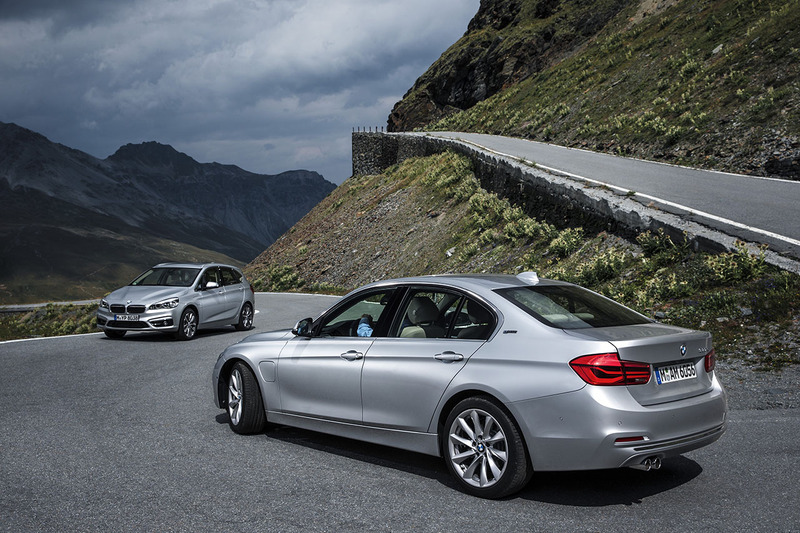 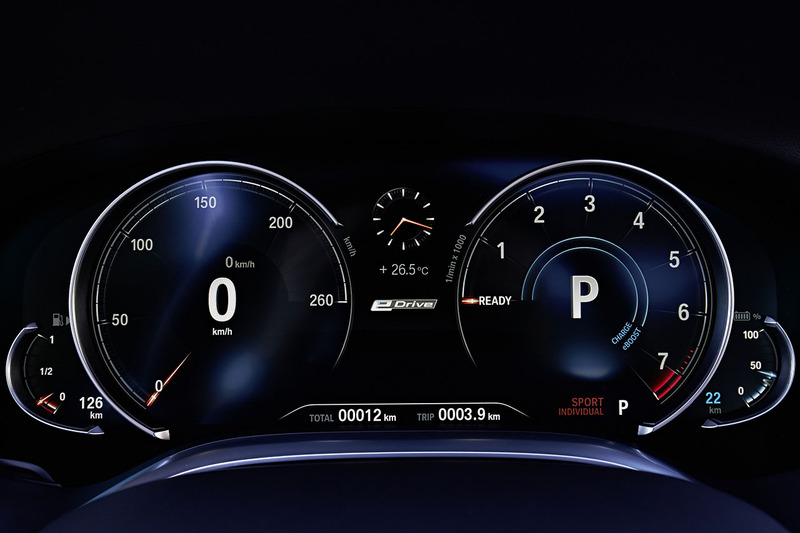 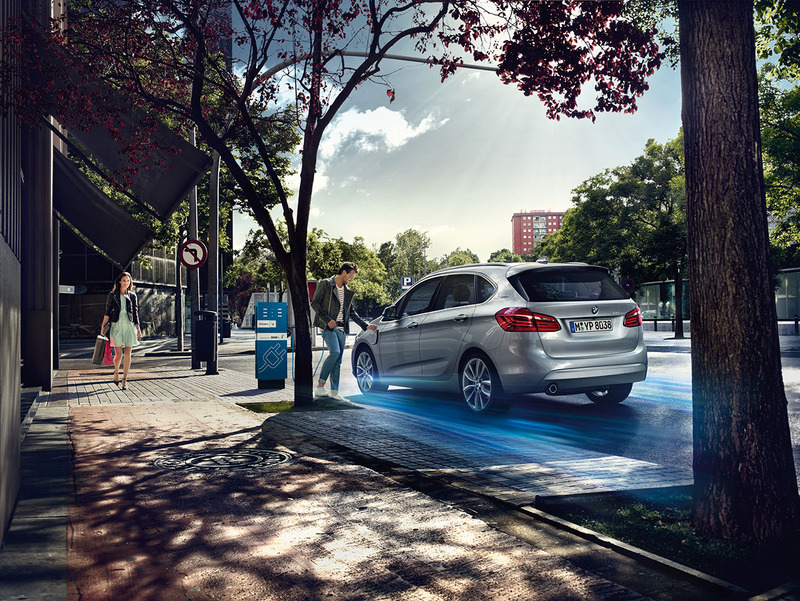 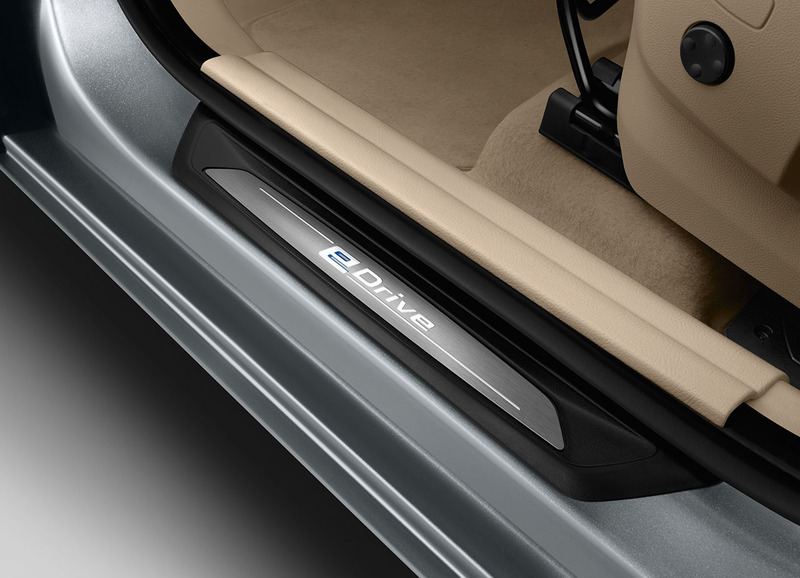 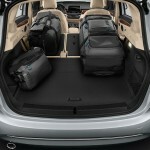 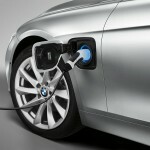 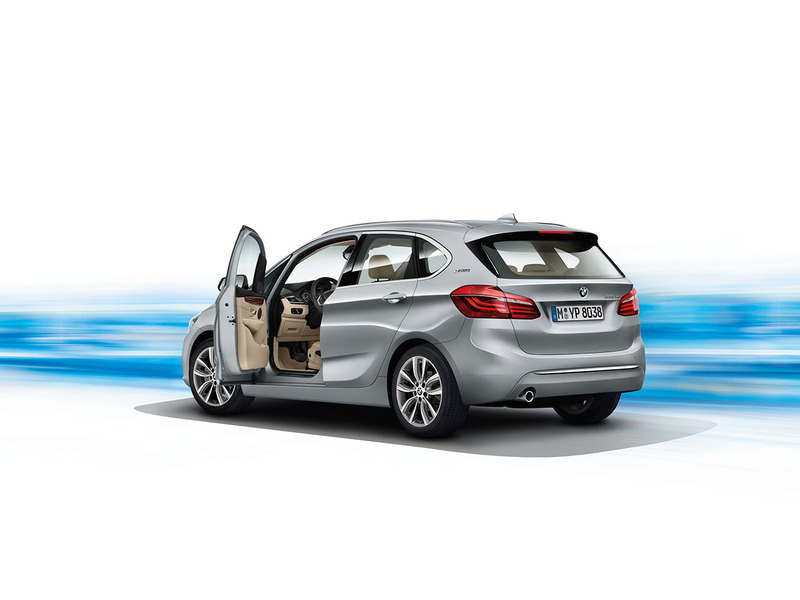 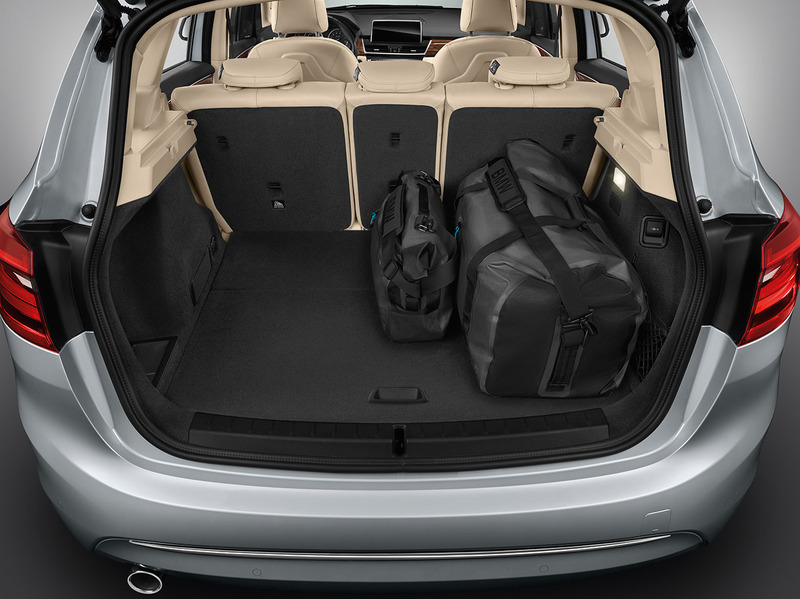 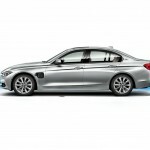 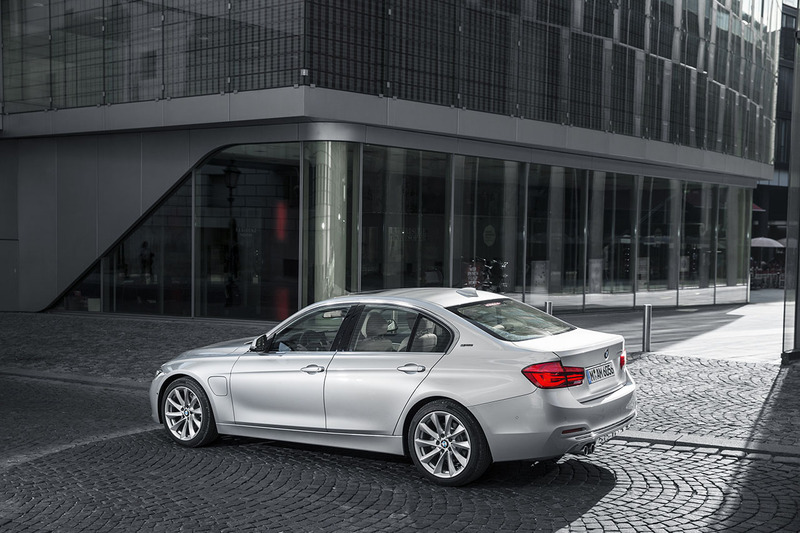 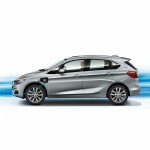 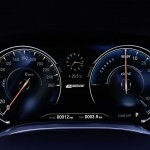 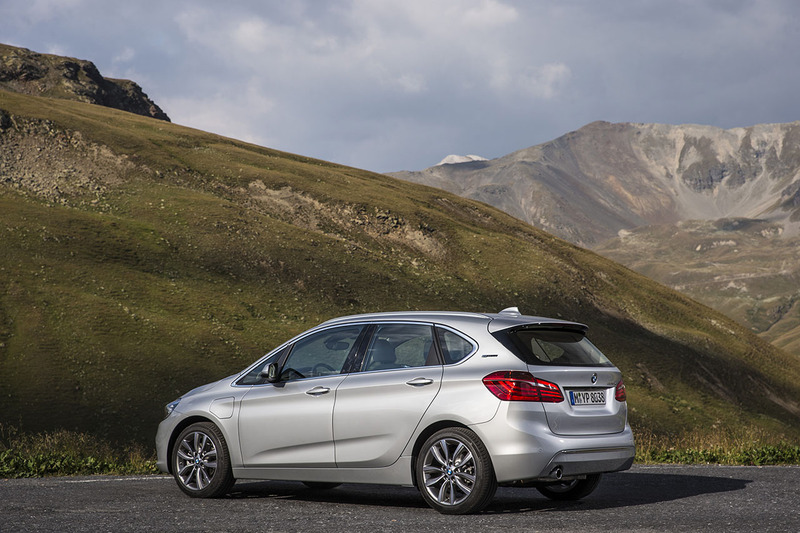 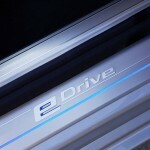 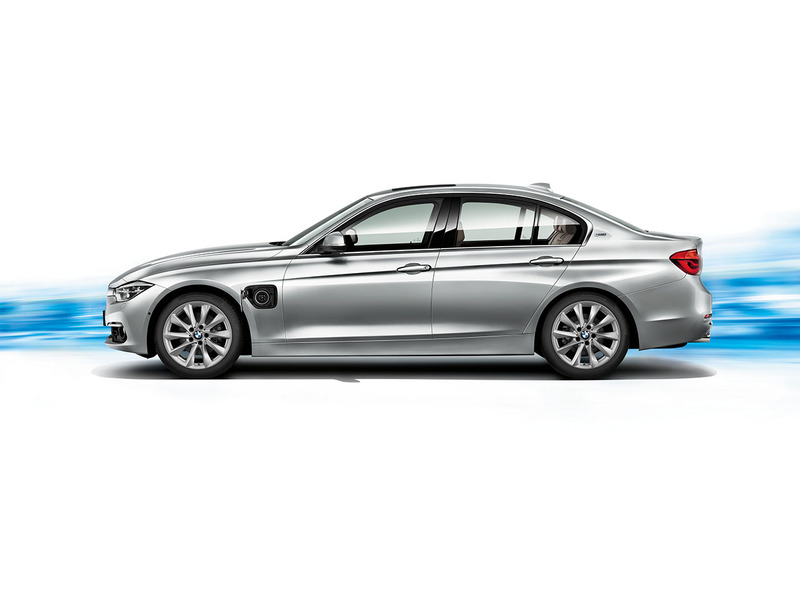 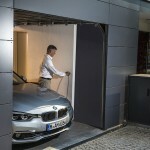 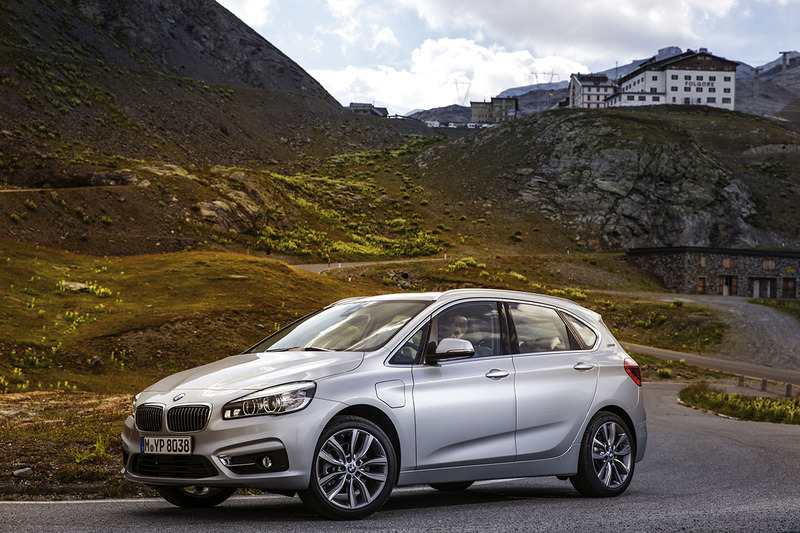 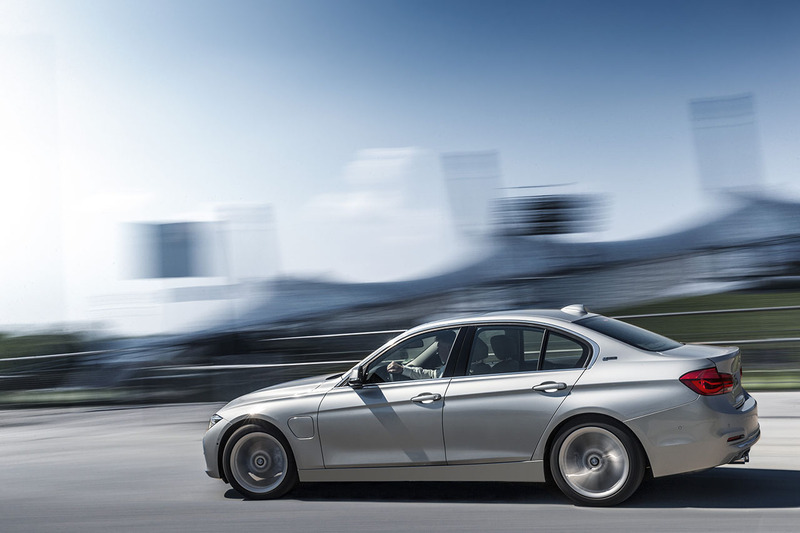 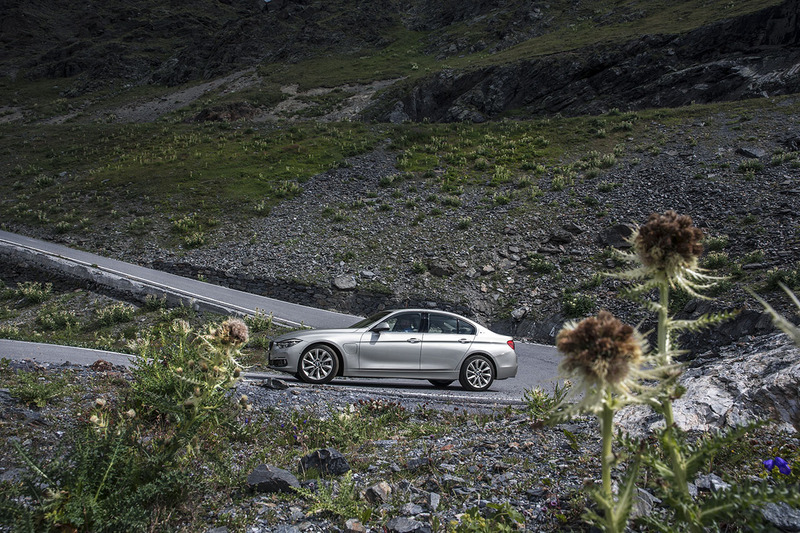 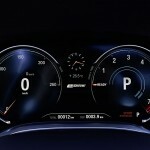 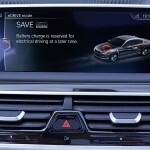 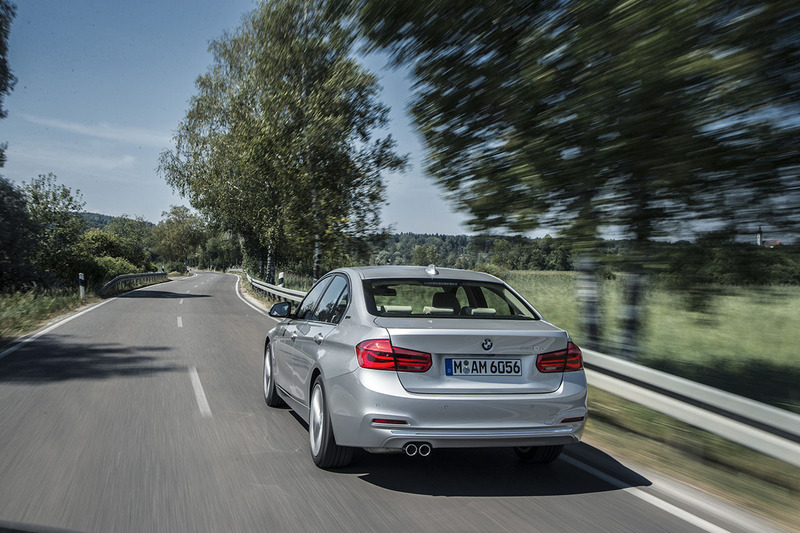 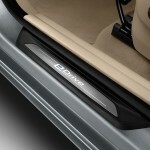 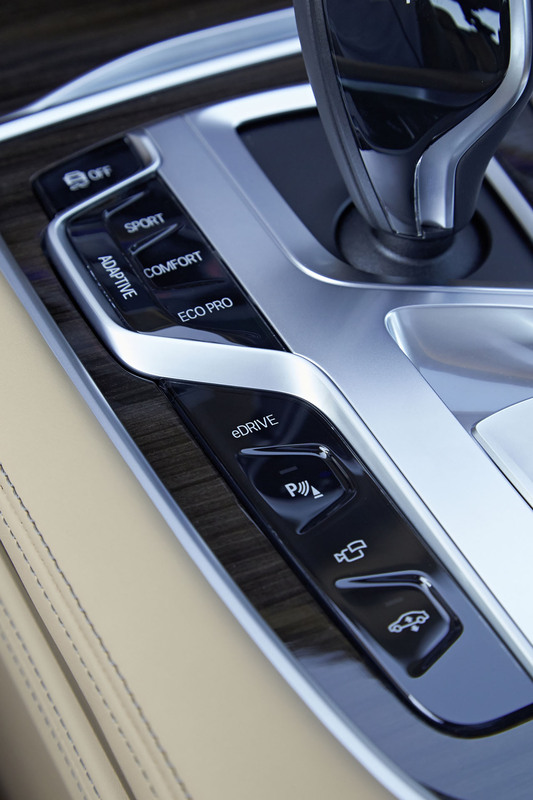 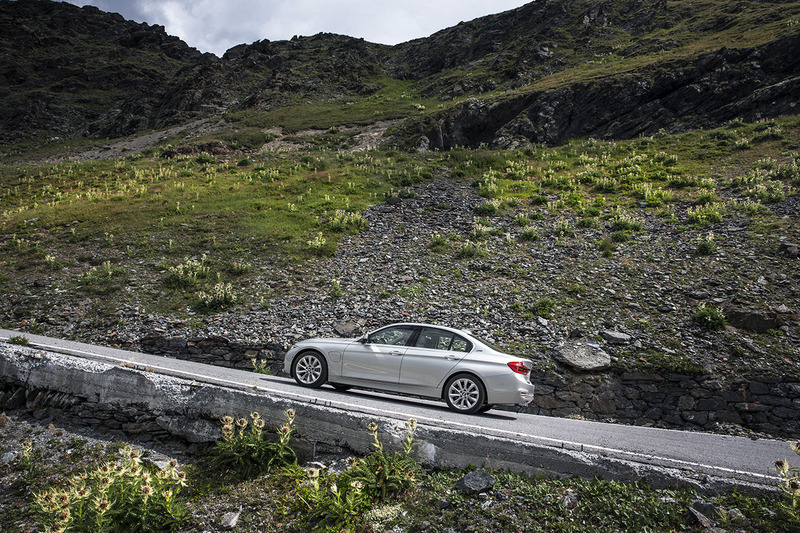 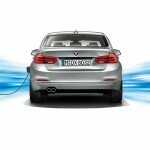 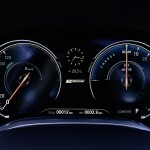 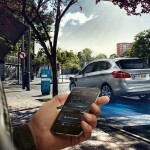 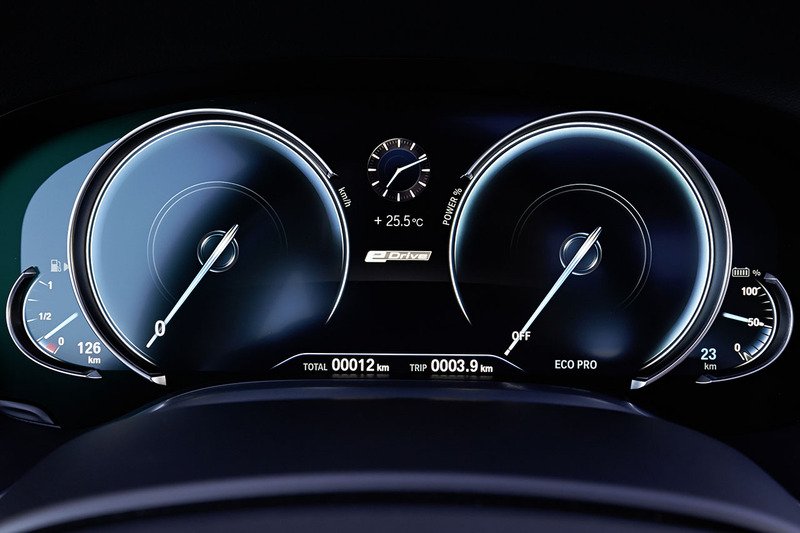 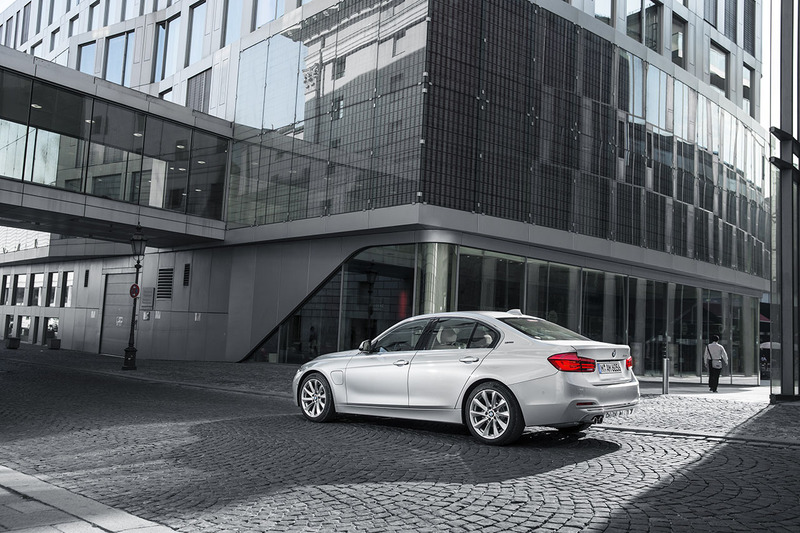 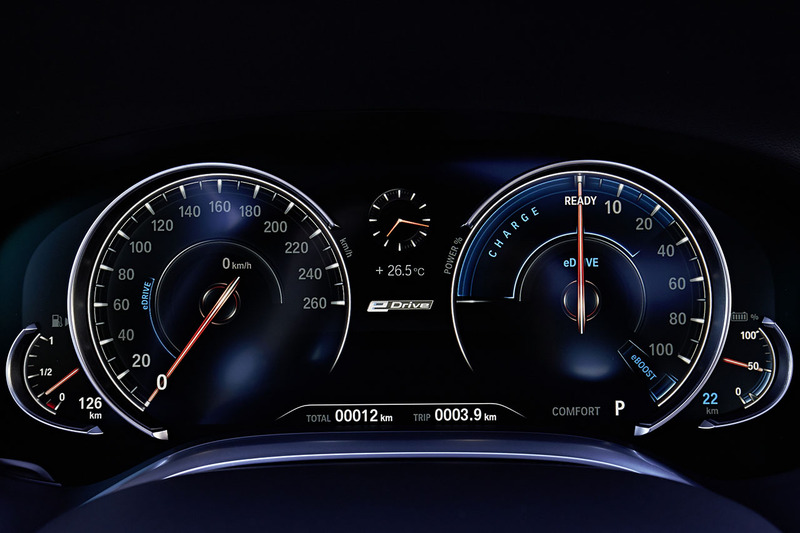 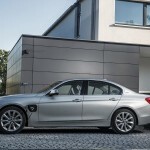 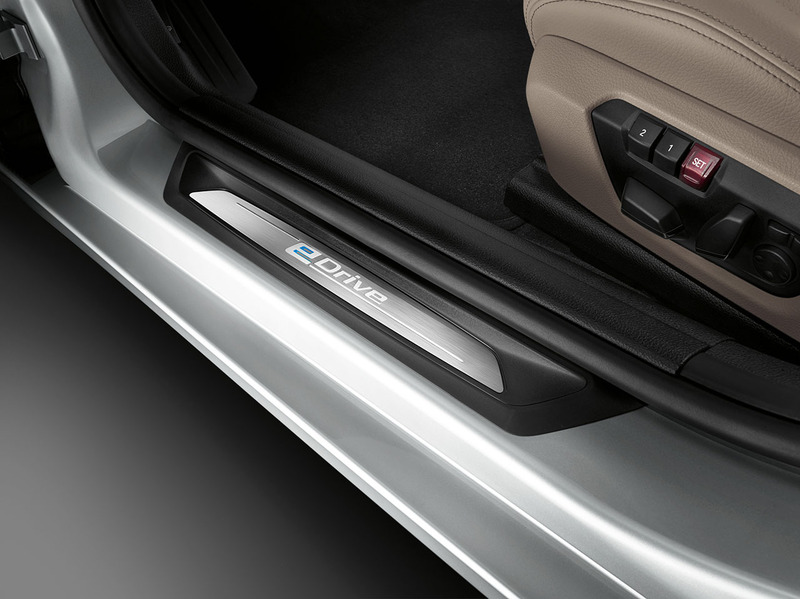 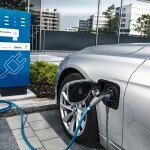 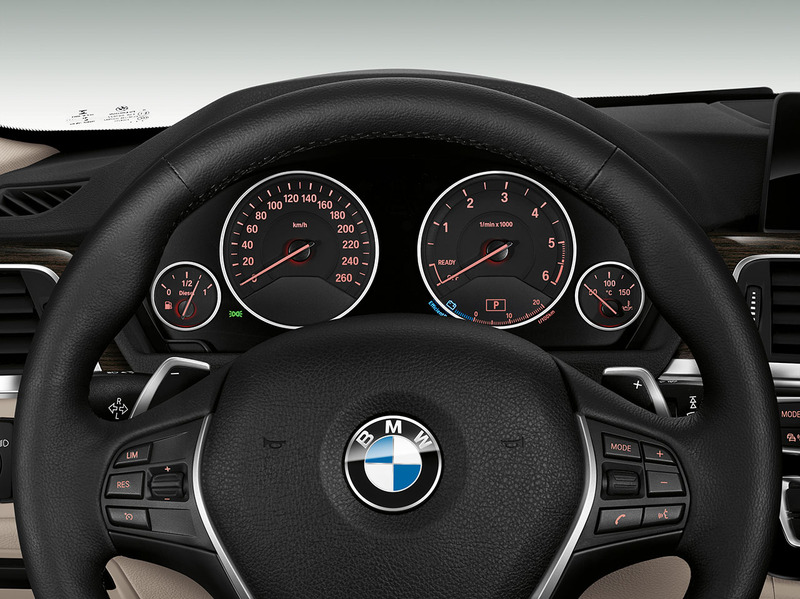 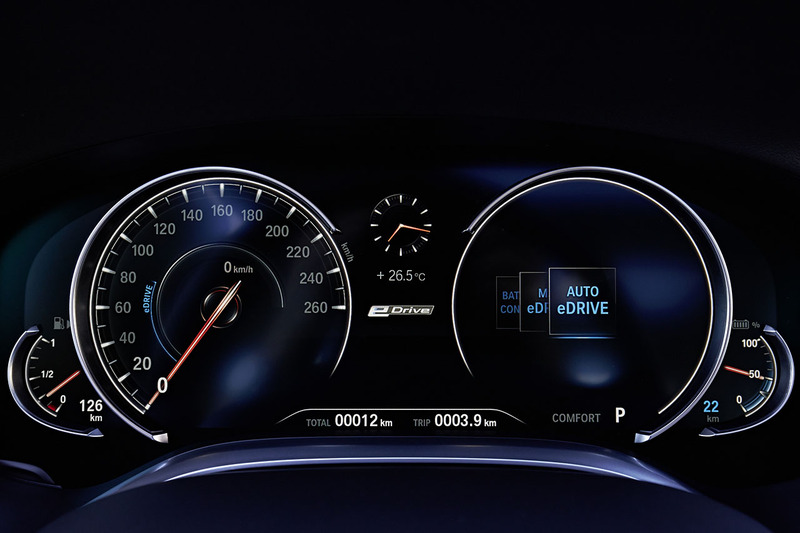 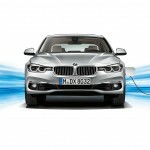 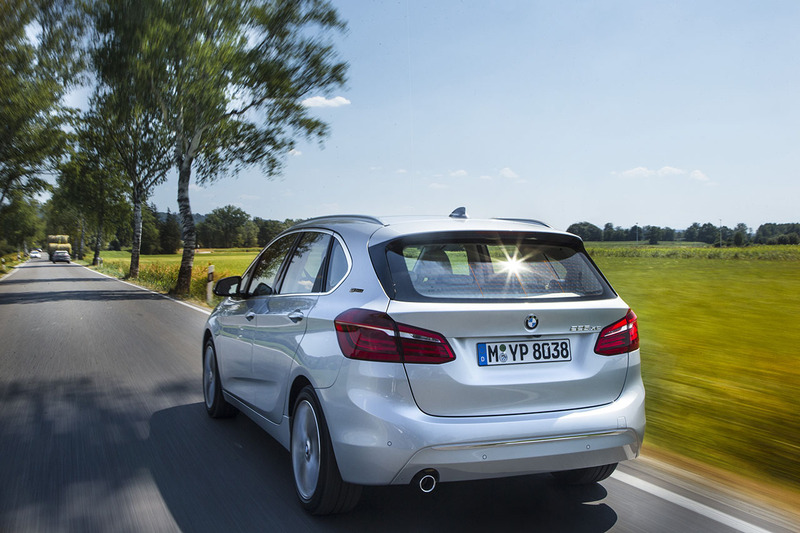 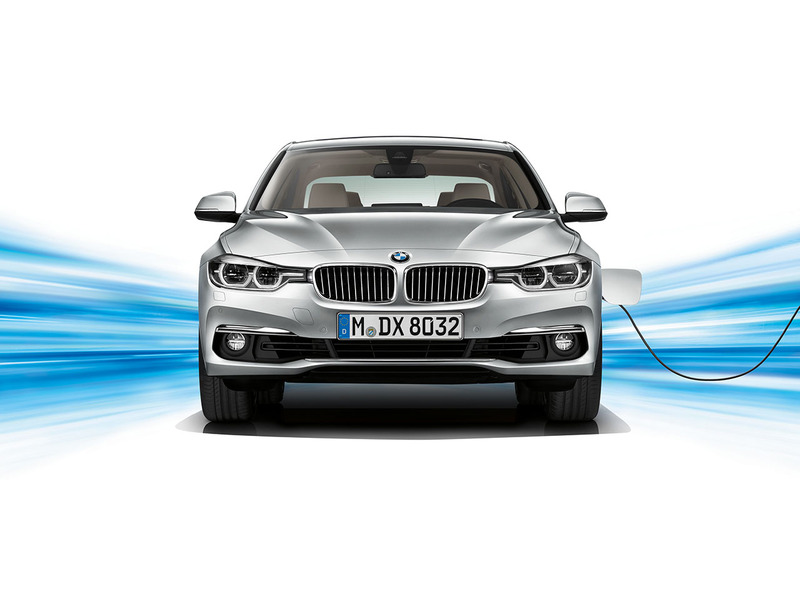 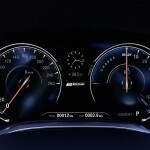 BMW eDrive is one of the most cutting-edge elements of the groundbreaking BMW EfficientDynamics suite of technology. 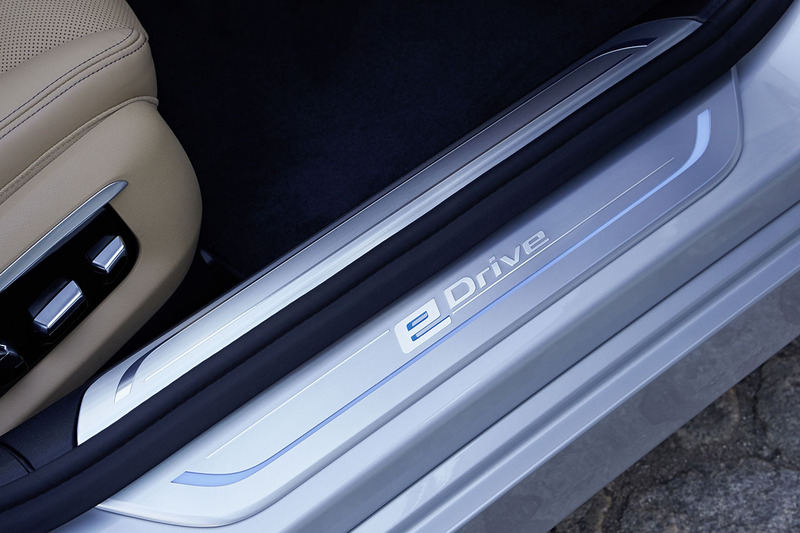 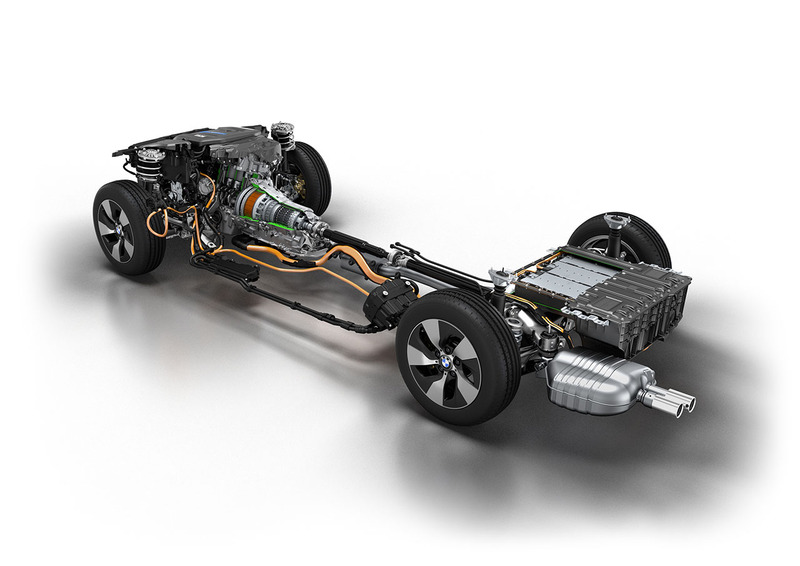 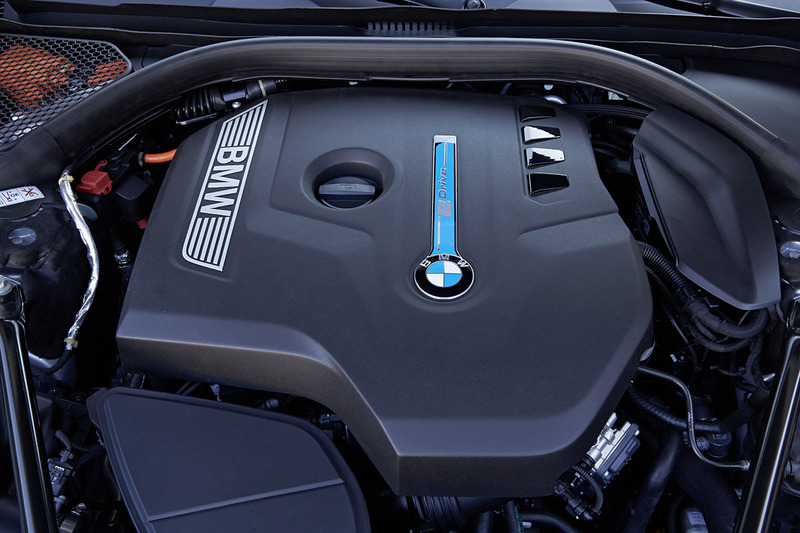 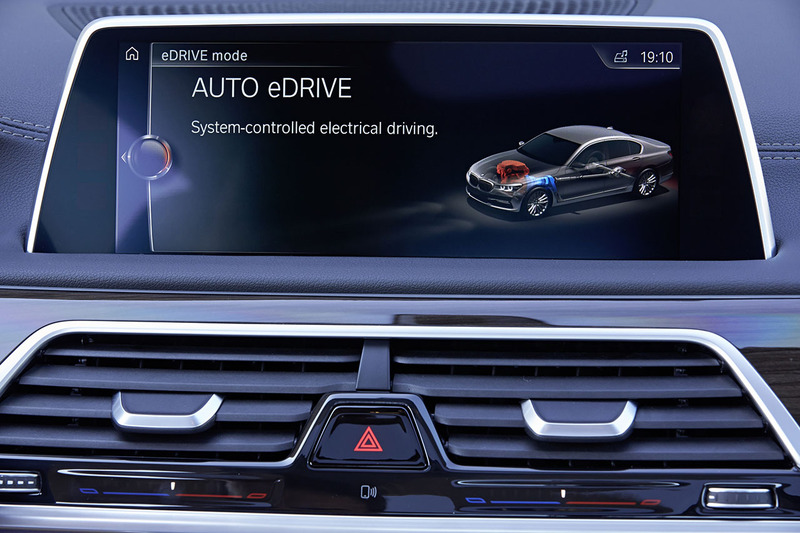 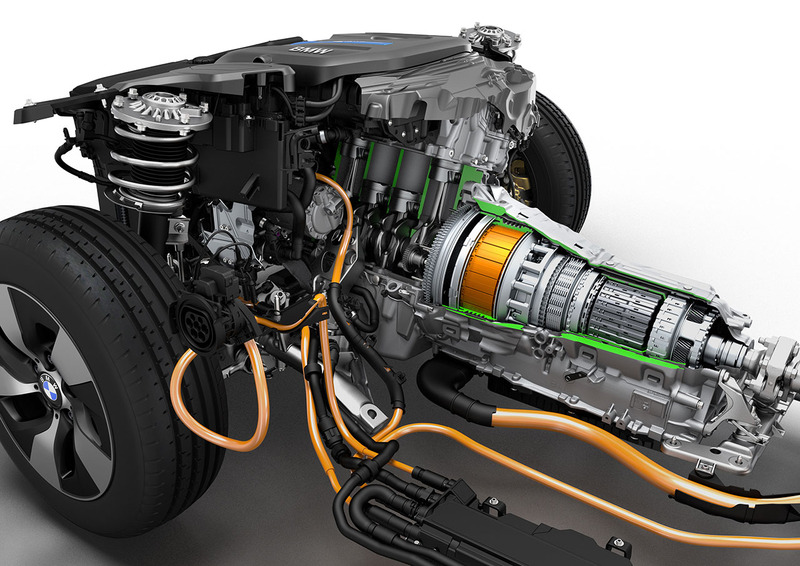 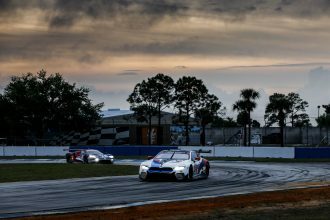 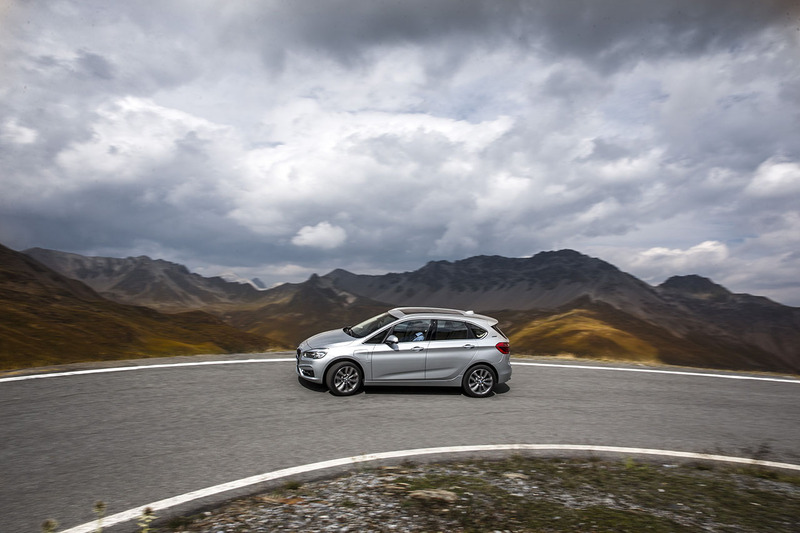 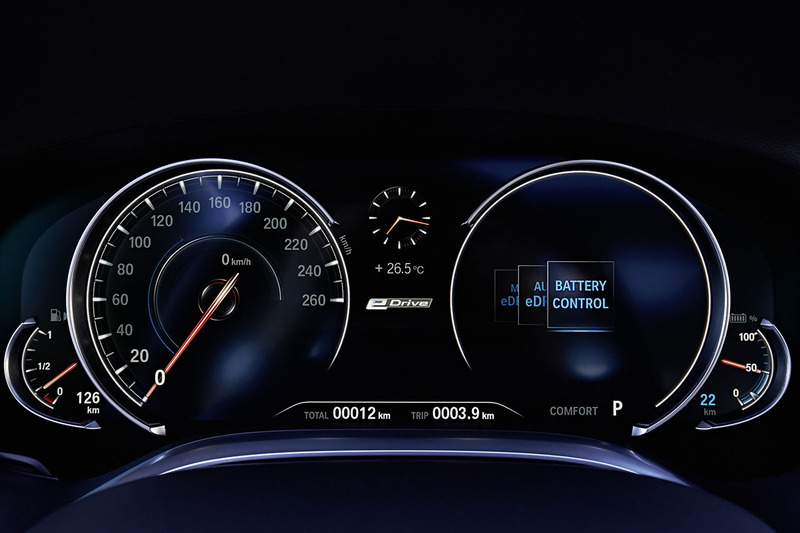 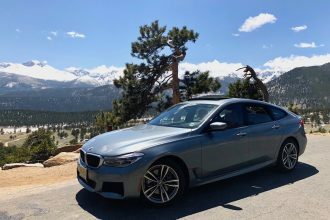 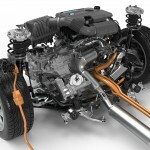 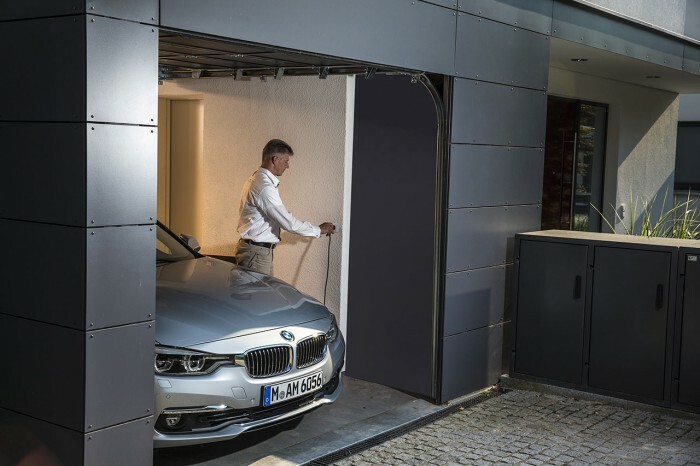 The most important components of BMW eDrive technology are the synchronous electric motor (including the power electronics developed by BMW), the lithium-ion high-voltage battery and intelligent energy management. 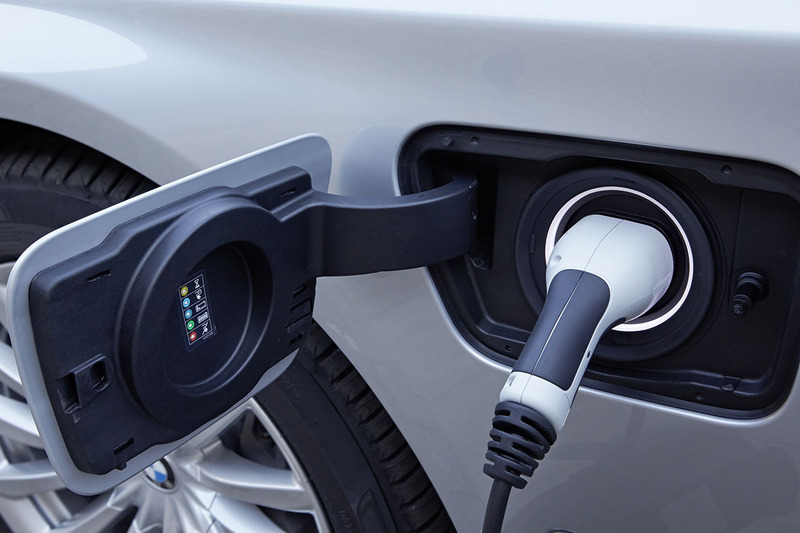 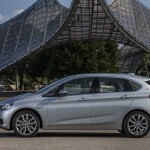 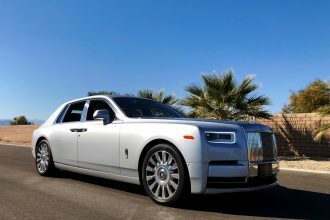 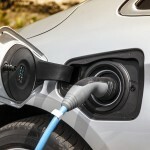 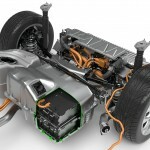 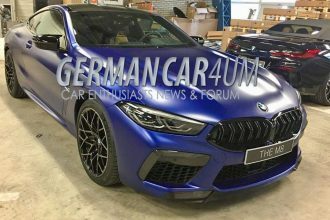 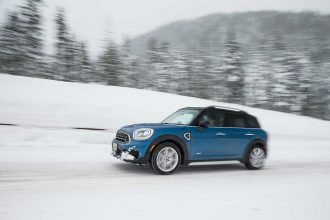 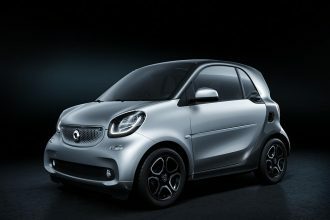 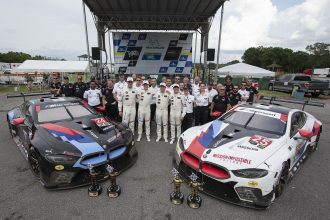 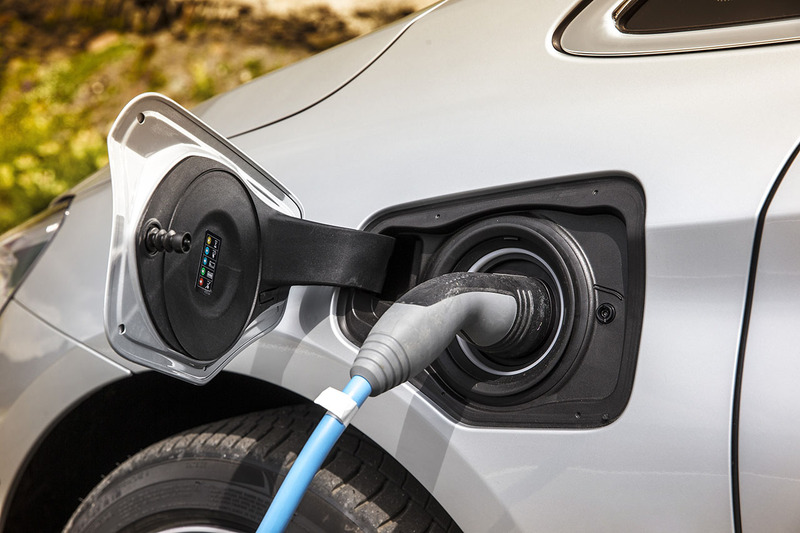 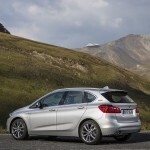 The latter ensures the electric motor and combustion engine in plug-in hybrid models work together as effectively as possible according to the situation at hand. 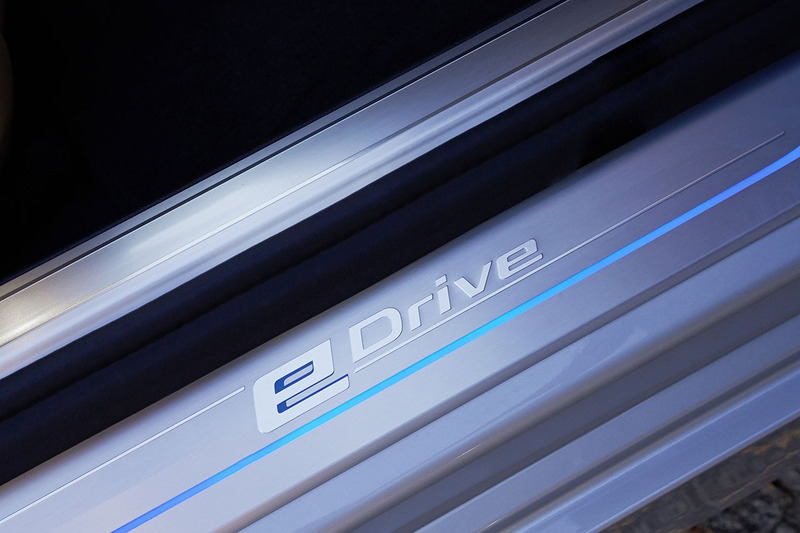 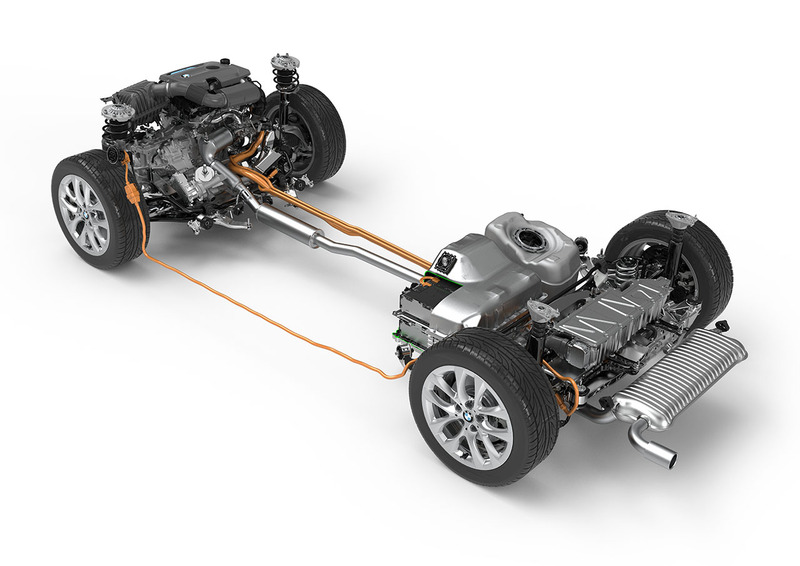 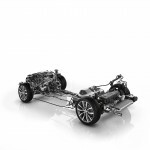 Developed initially for the all-electric BMW i3 and BMW i8 plug-in hybrid sports car – which duly led the way in electric mobility in the premium sector – the modular structure of BMW eDrive technology sets it up perfectly for use in various vehicle concepts and segments. 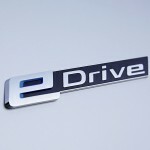 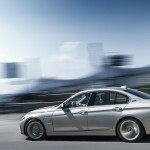 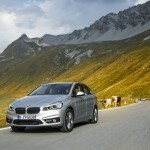 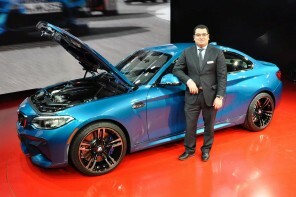 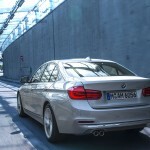 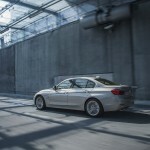 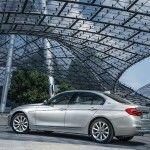 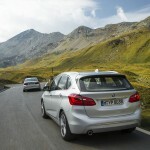 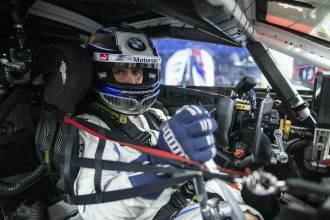 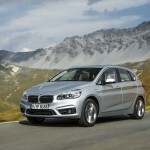 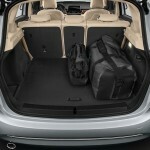 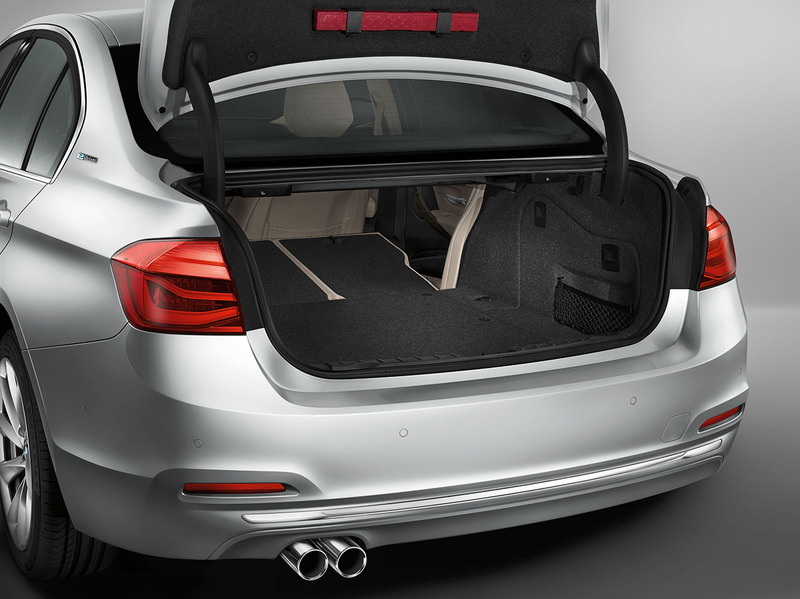 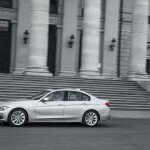 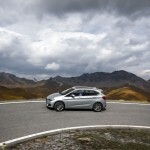 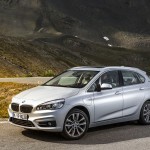 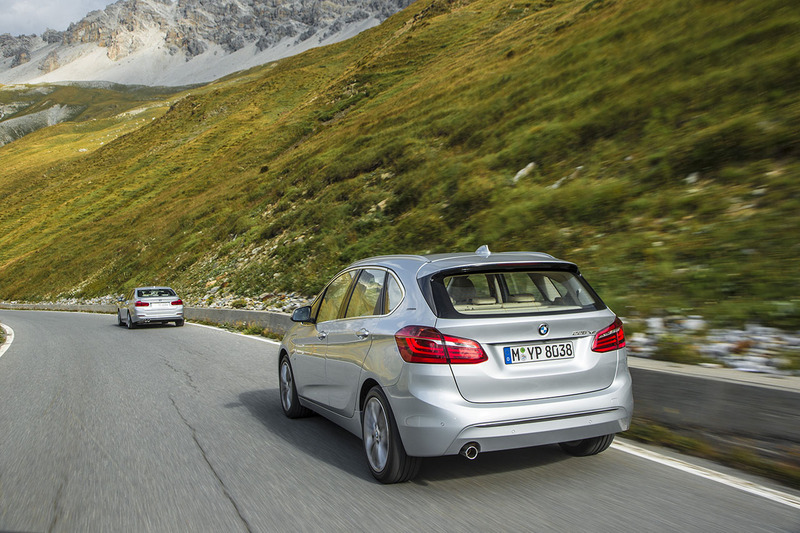 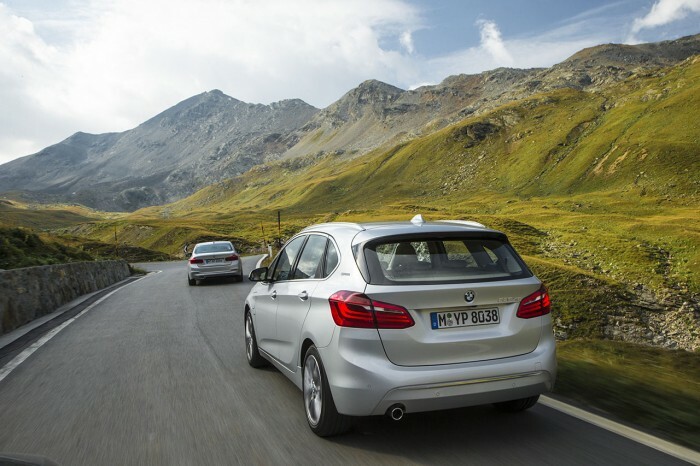 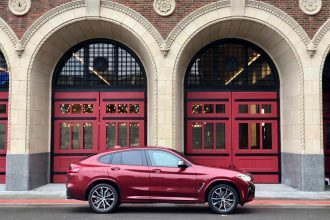 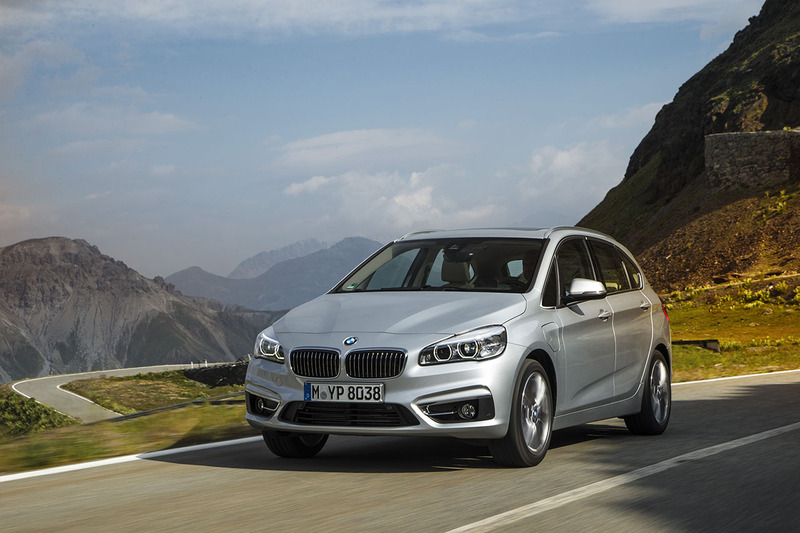 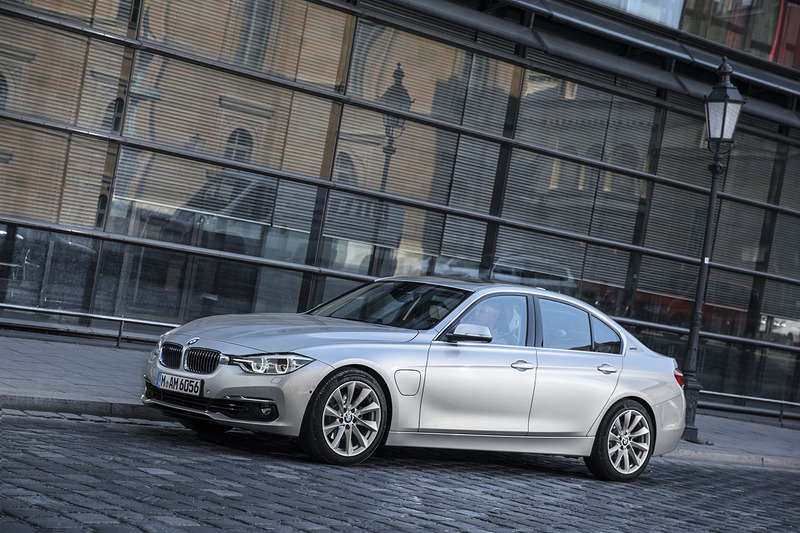 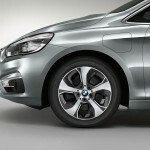 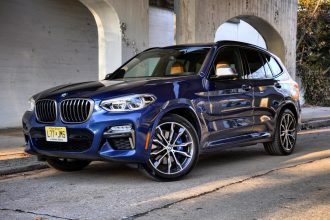 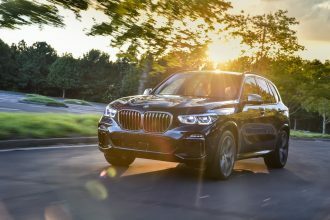 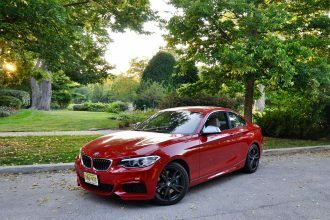 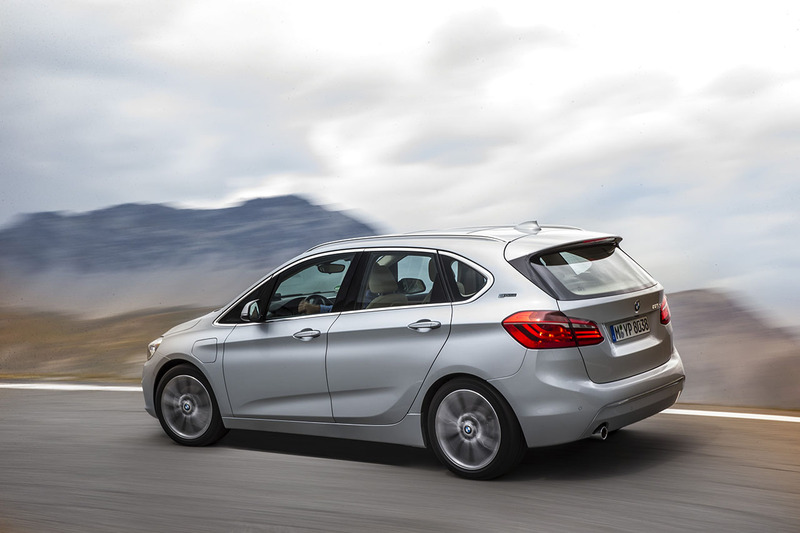 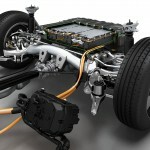 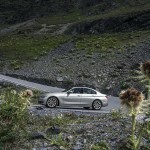 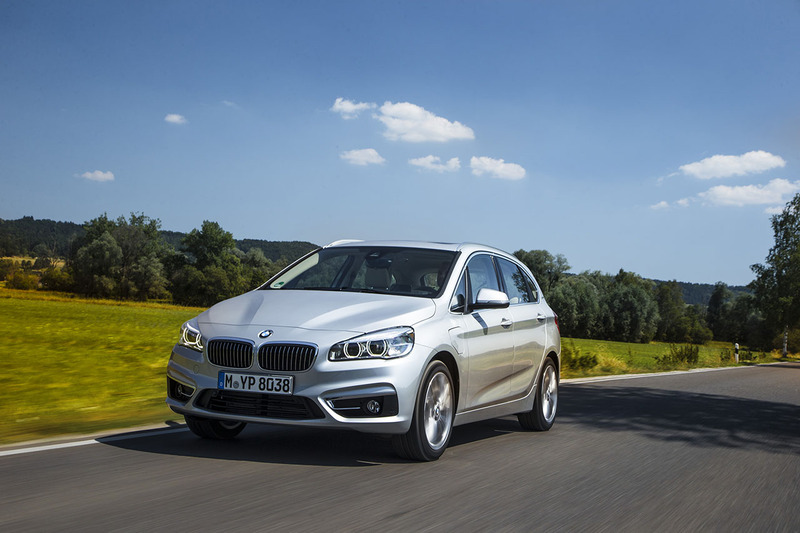 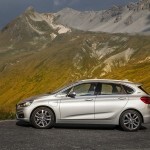 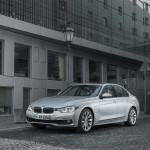 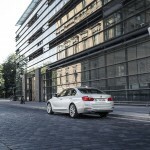 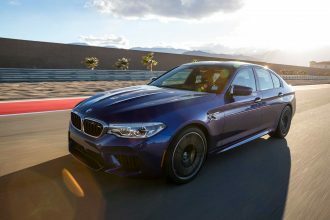 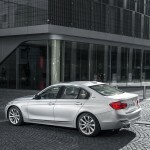 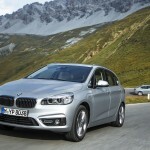 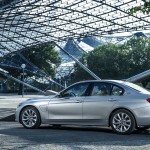 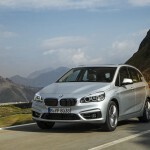 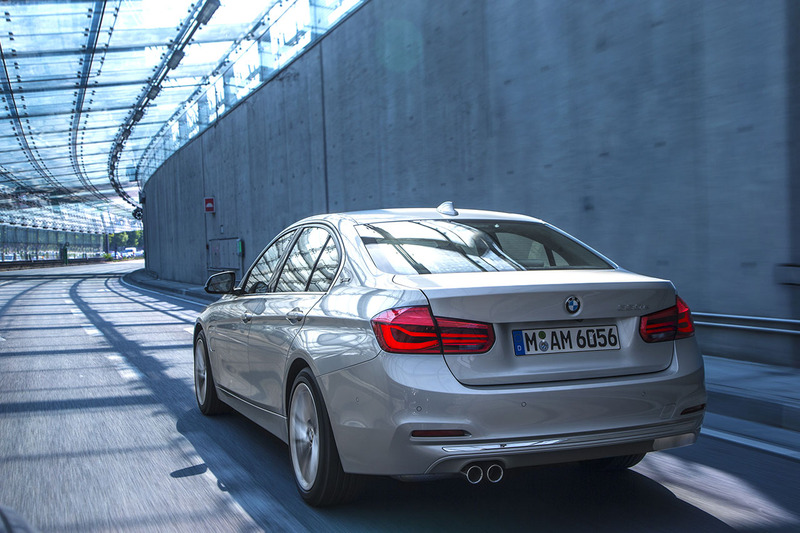 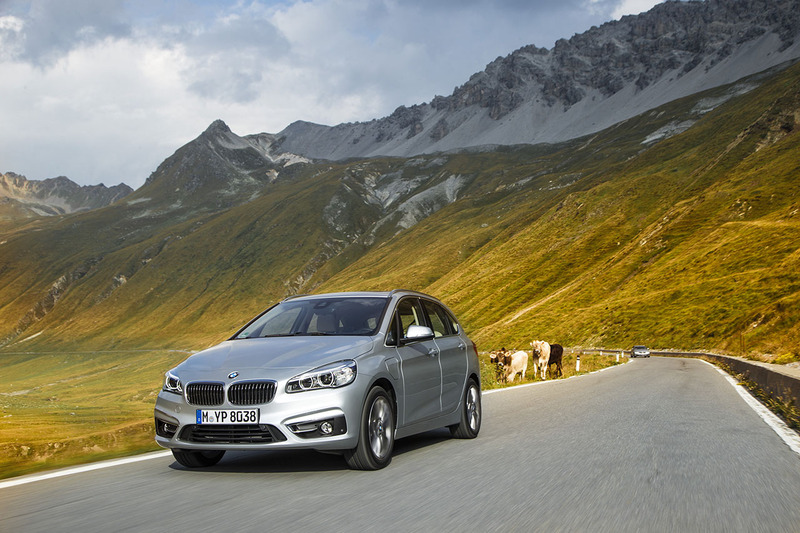 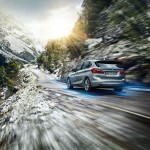 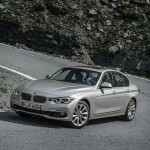 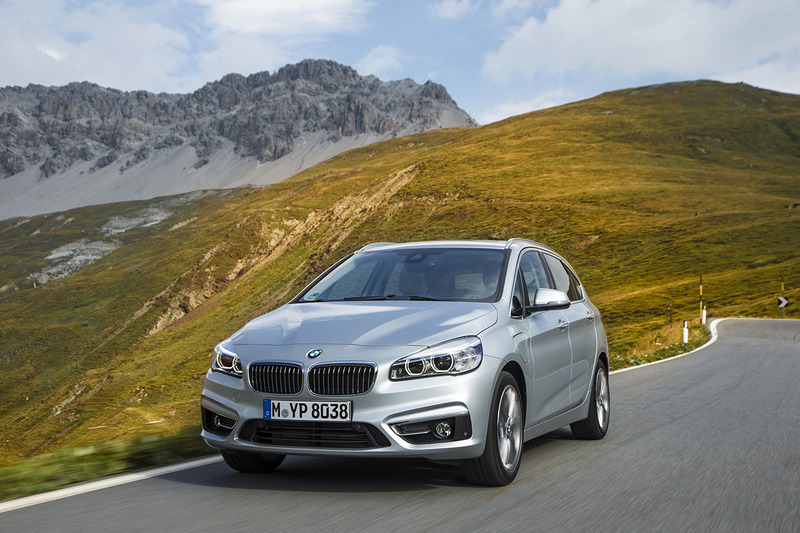 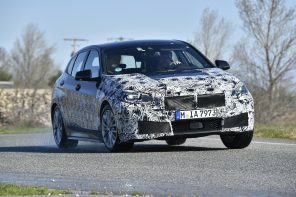 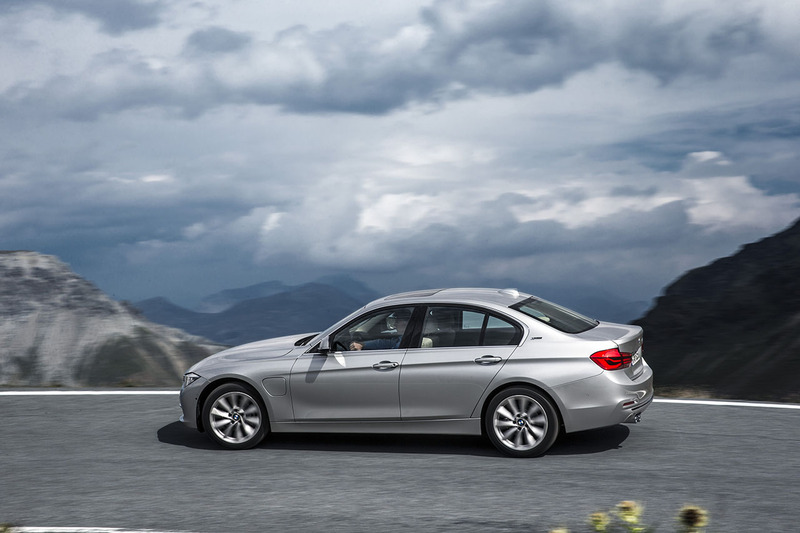 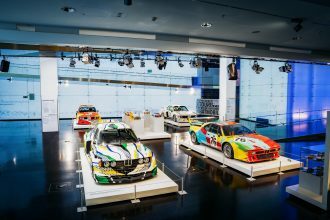 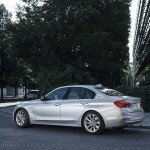 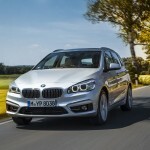 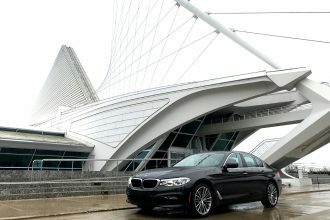 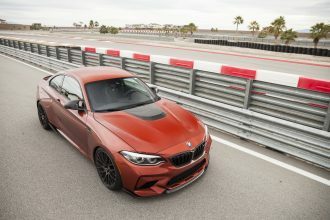 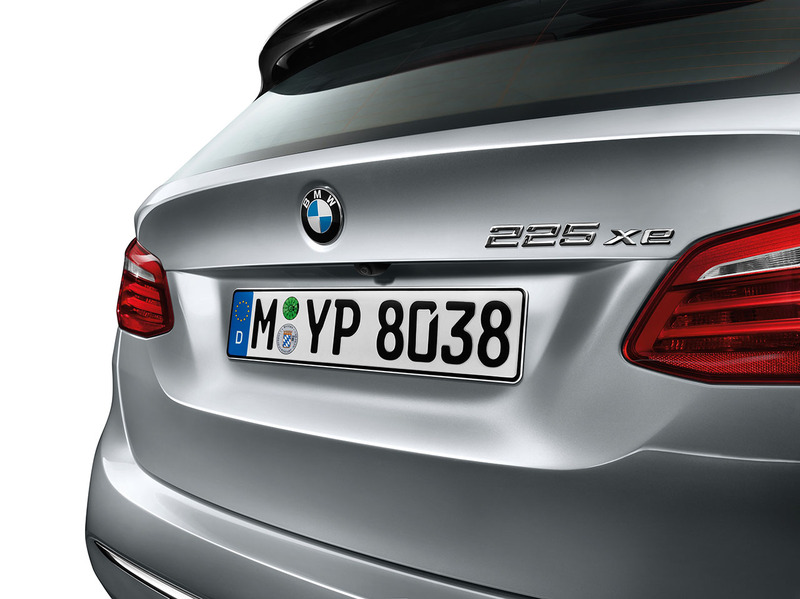 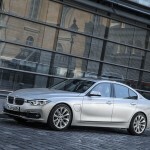 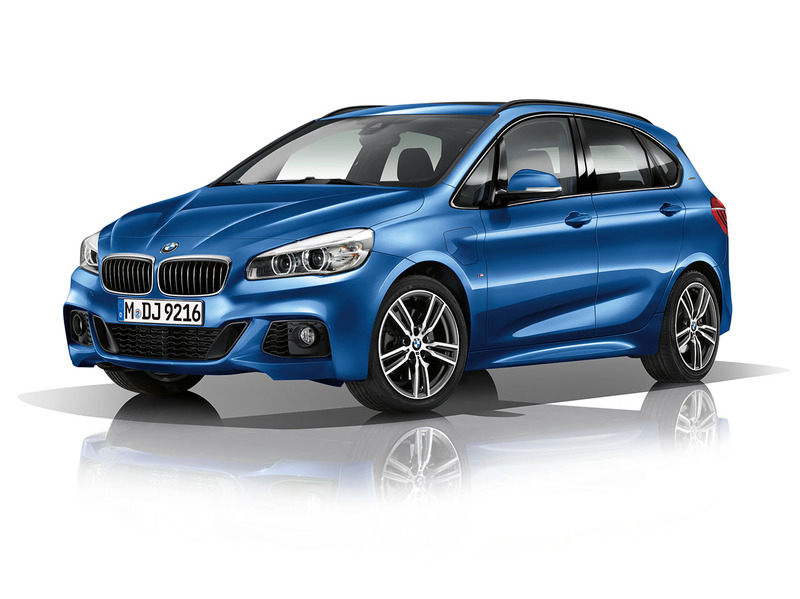 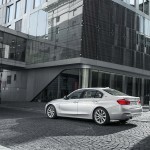 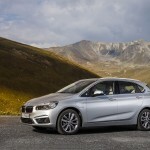 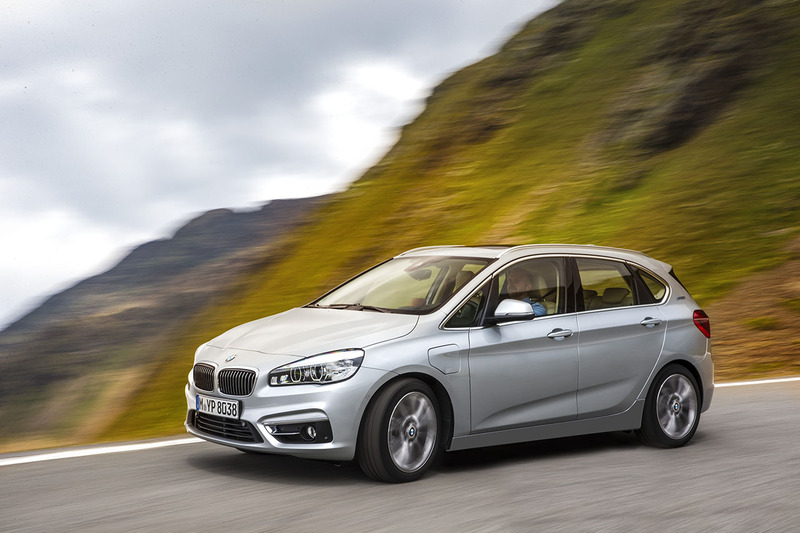 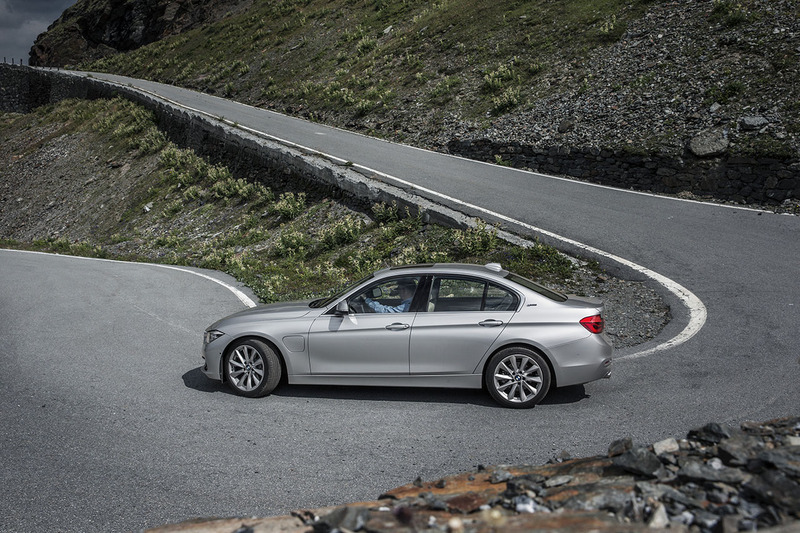 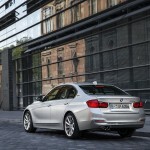 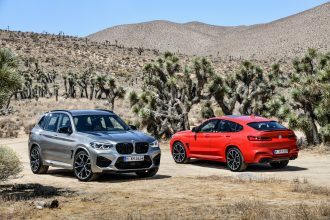 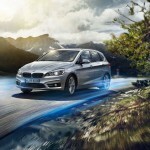 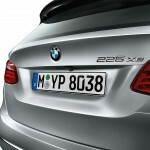 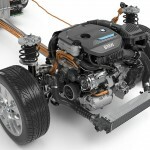 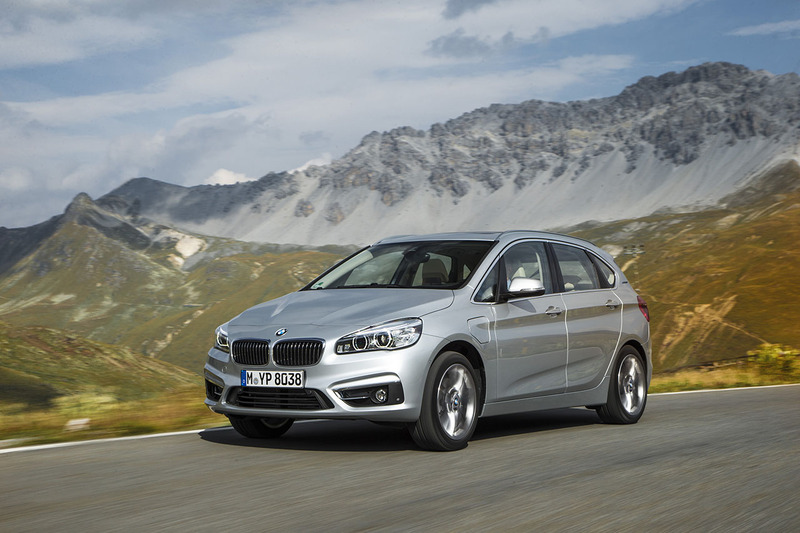 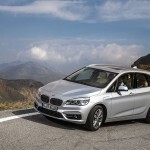 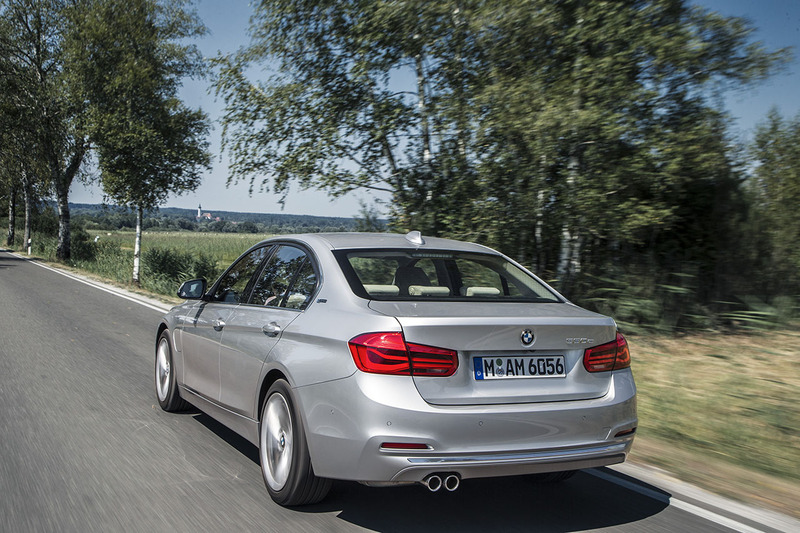 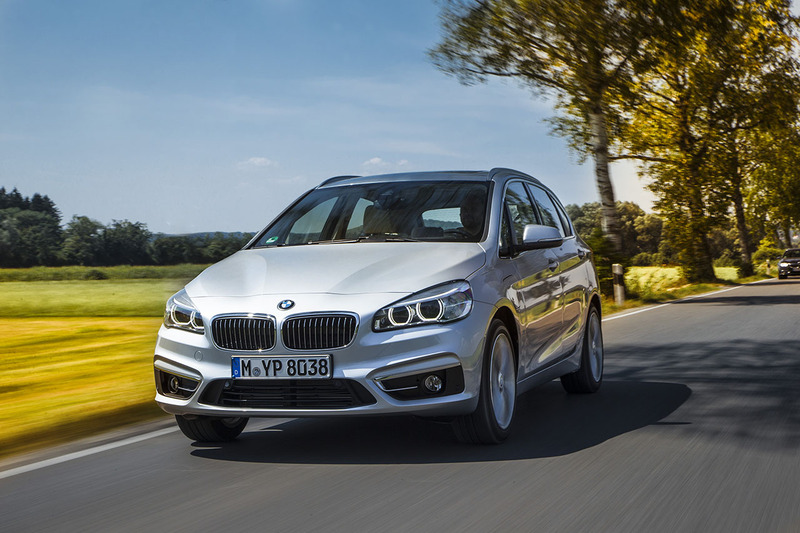 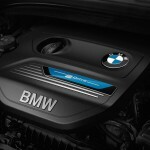 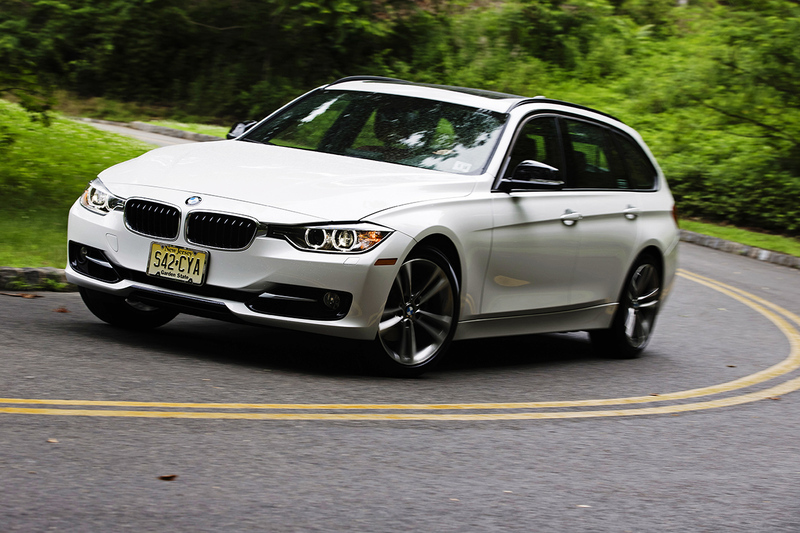 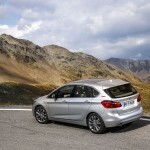 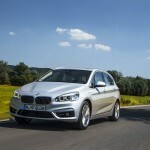 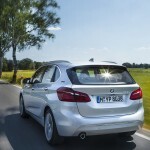 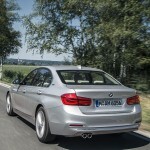 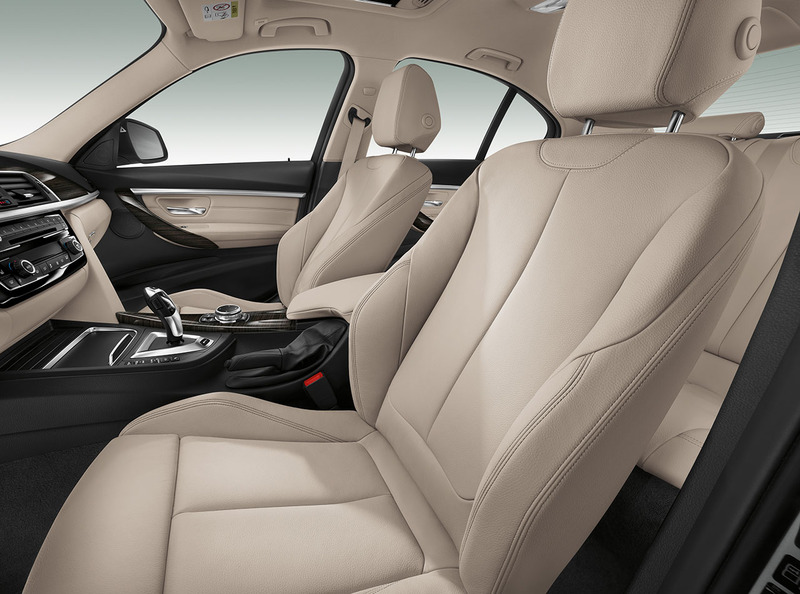 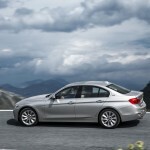 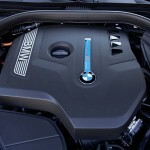 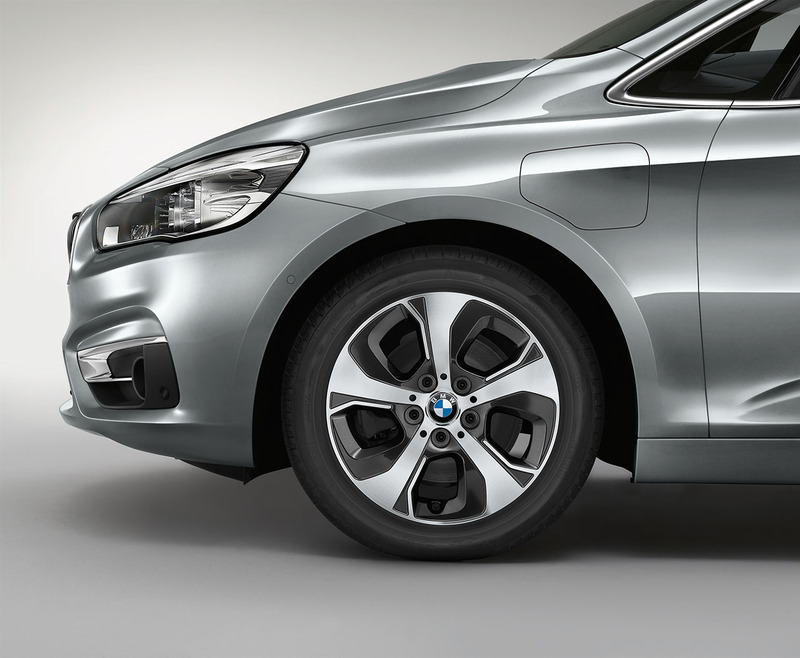 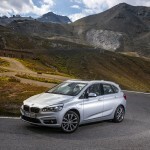 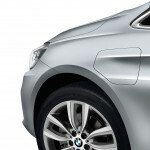 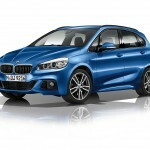 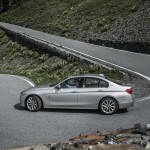 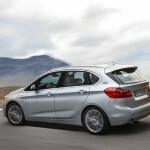 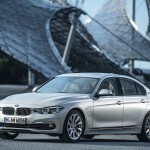 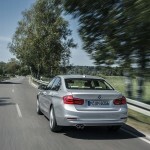 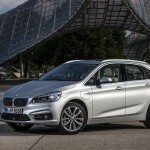 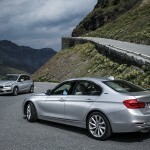 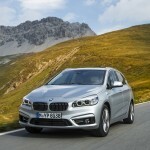 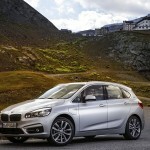 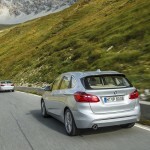 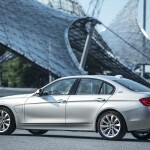 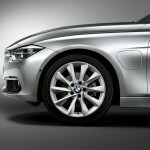 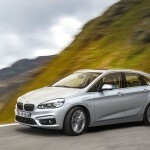 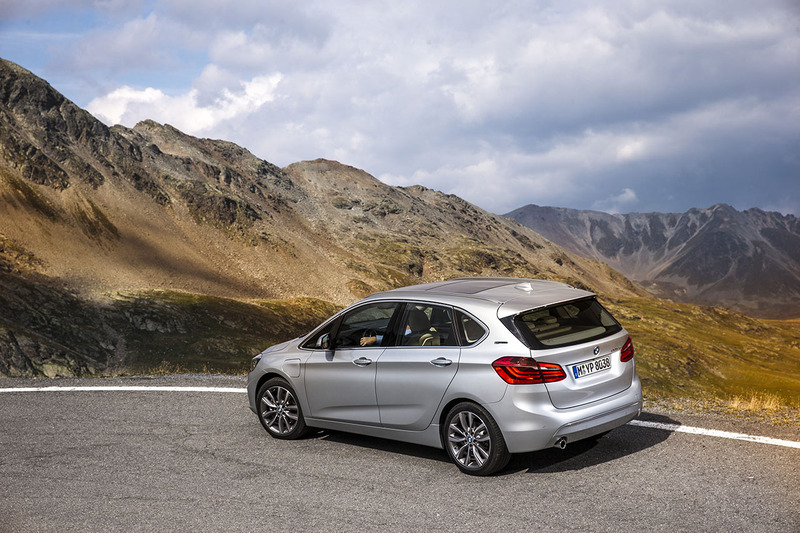 BMW uses its plentiful technical experience and customer feedback in the development of the latest BMW eDrive models. 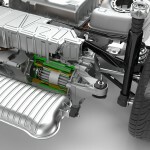 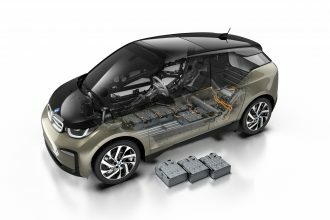 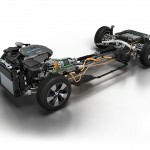 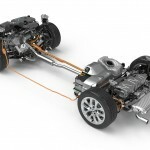 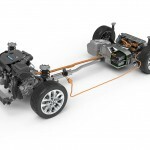 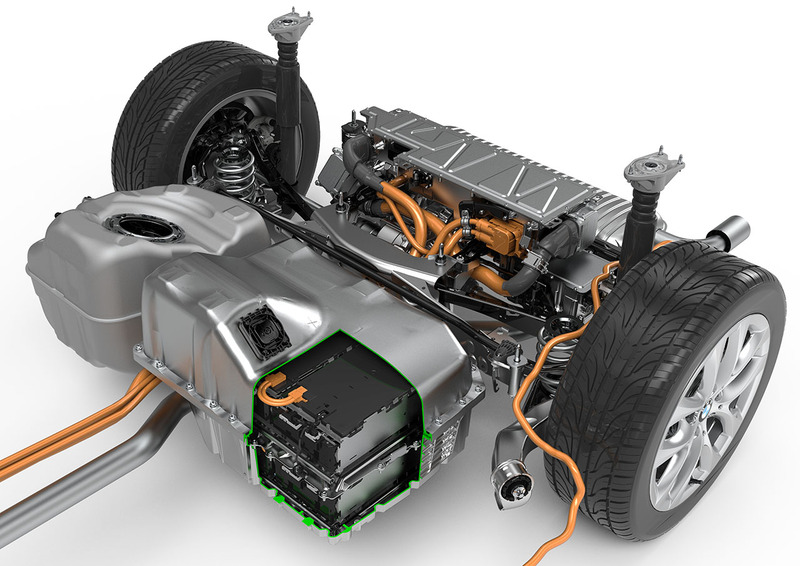 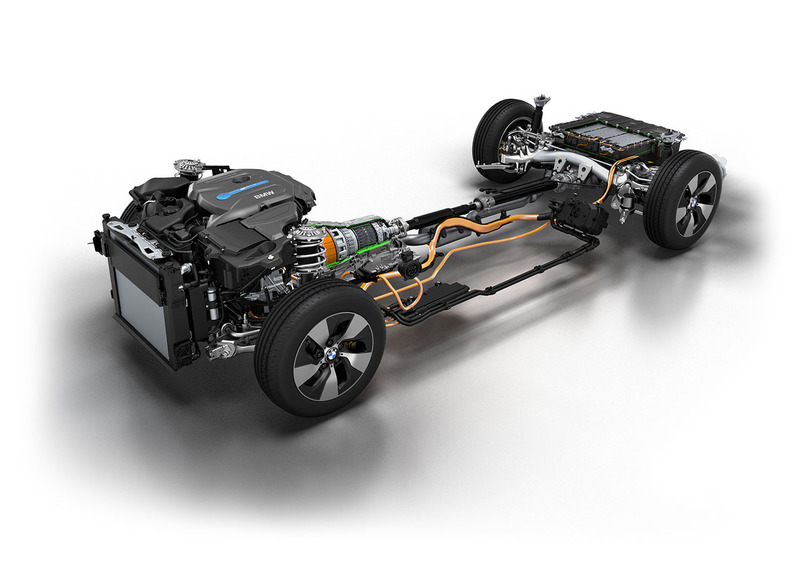 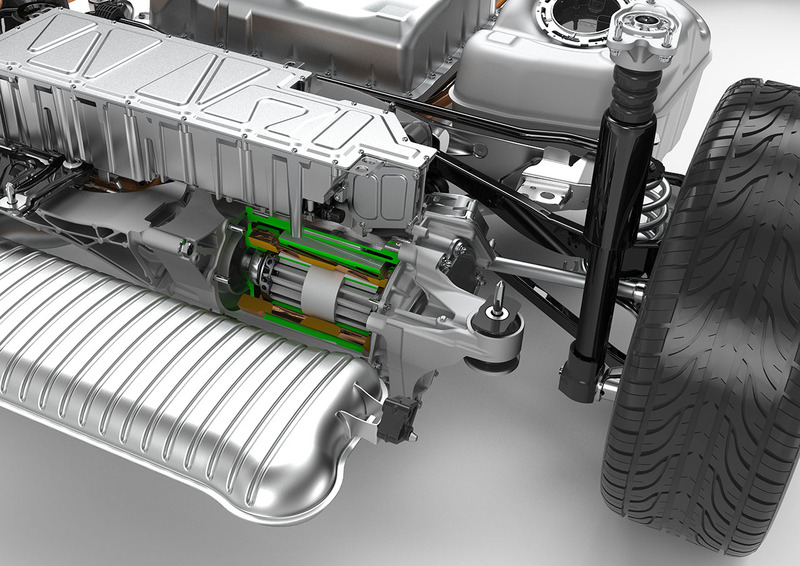 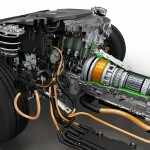 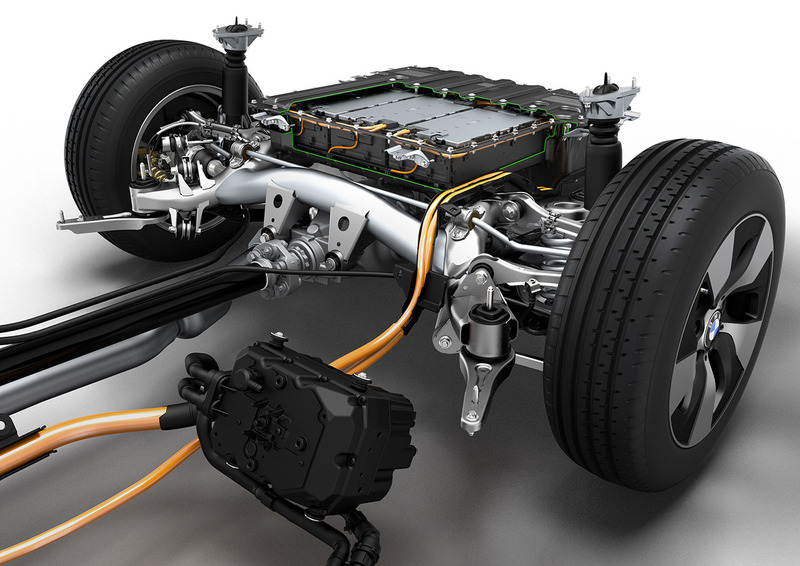 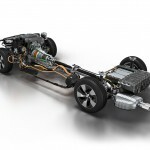 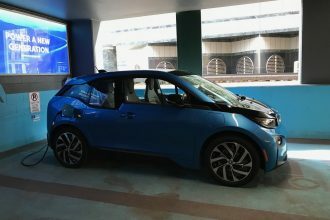 The fine-tuning of vehicle-specific elements, such as the battery cells, cooling management, power electronics and operating strategy, has involved the transfer of knowledge from the BMW i3 and BMW i8 to the development of new BMW eDrive models. 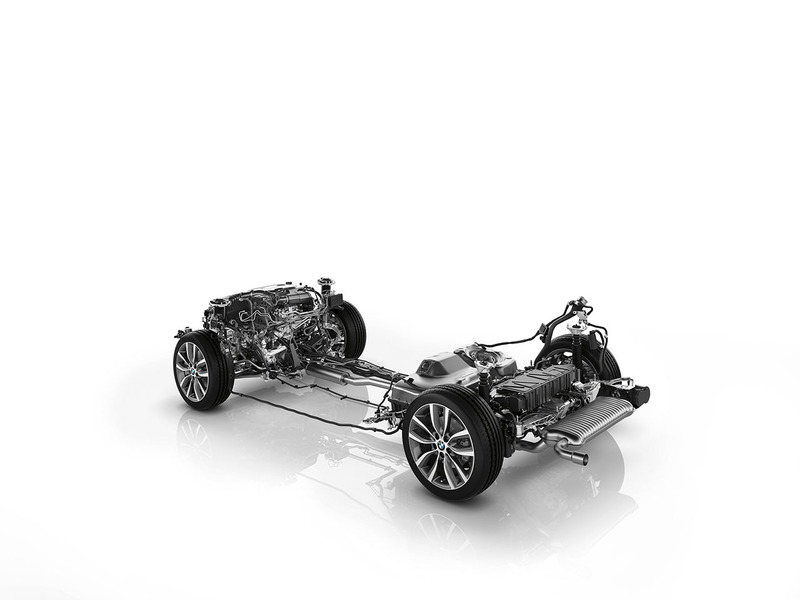 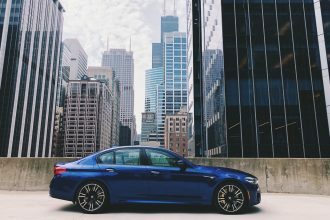 Here, all components are adapted precisely to the vehicle at hand and optimised in terms of performance, efficiency, safety and durability. 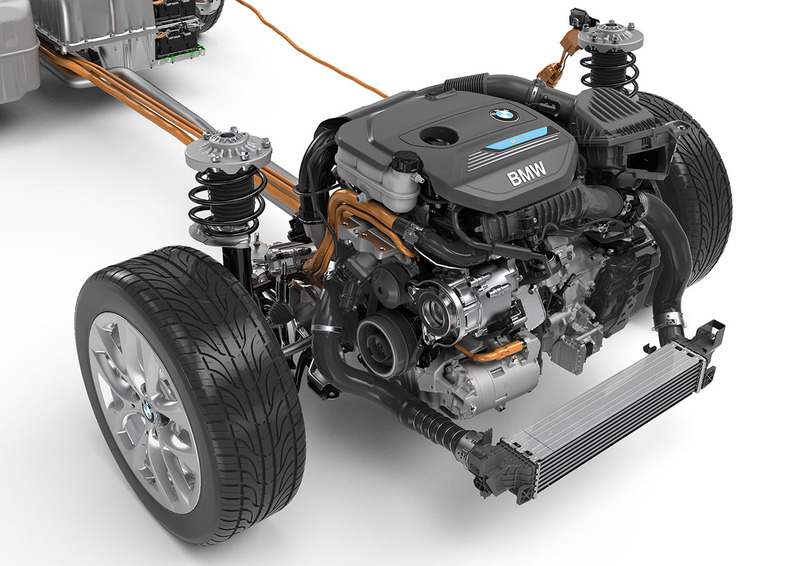 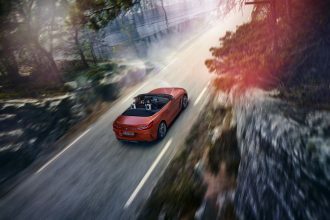 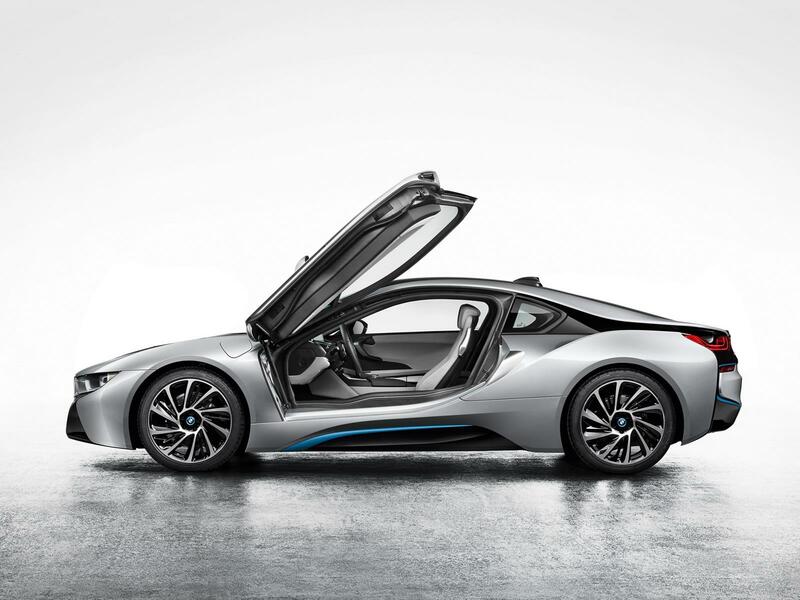 Moreover, BMW eDrive technology enables the electrified xDrive concept first featured in the BMW i8 to be executed with great efficiency. 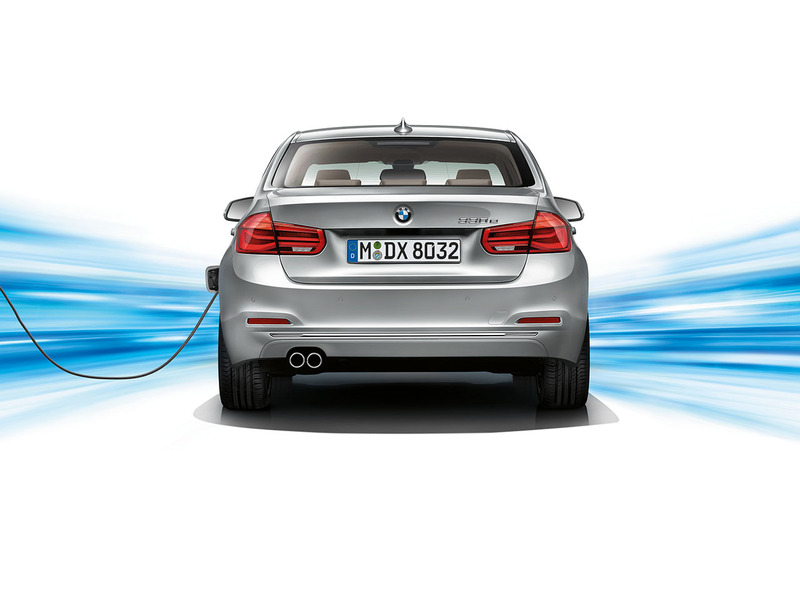 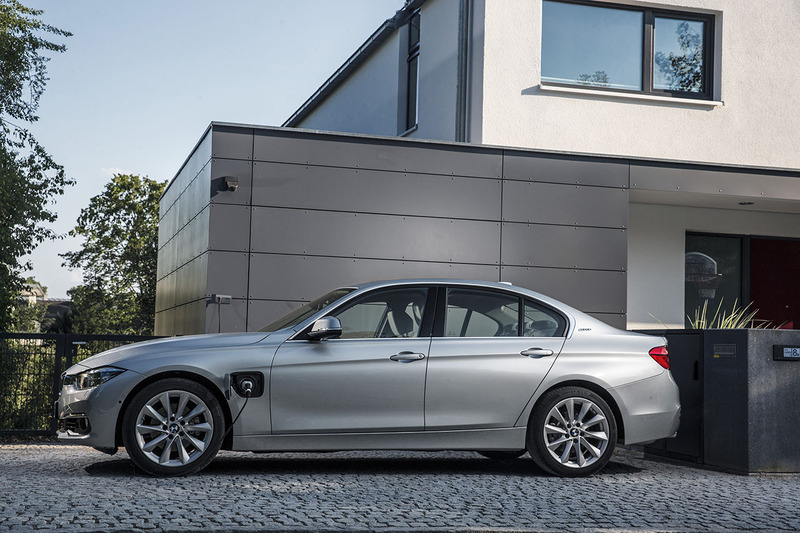 The high-voltage batteries of the new BMW plug-in hybrid models can be charged extremely easily, conveniently and quickly – both at home and while on the move – using BMW 360° ELECTRIC solutions. 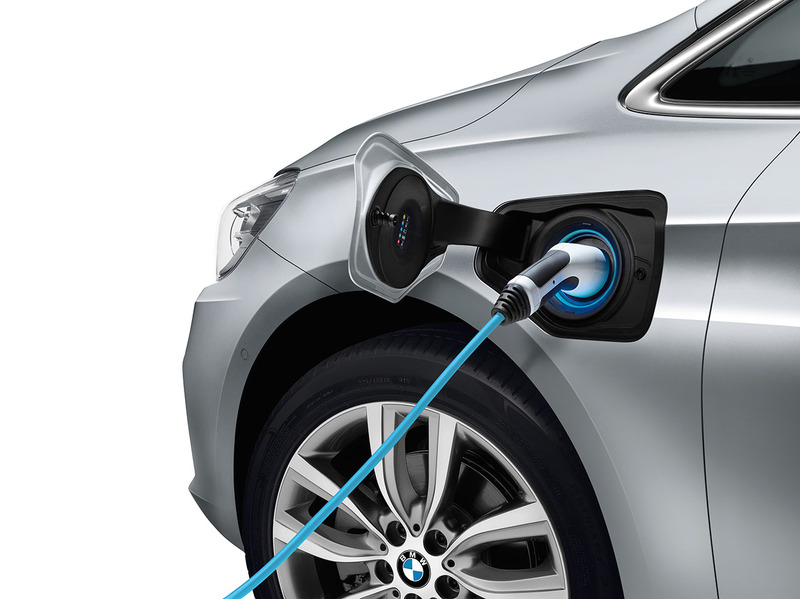 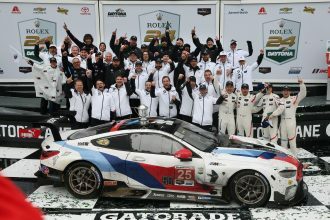 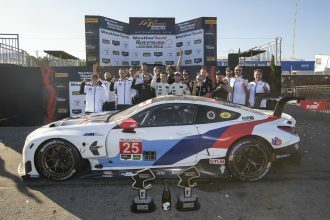 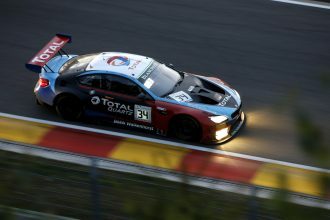 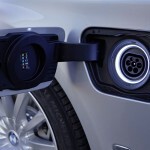 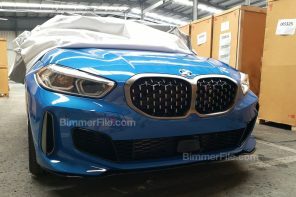 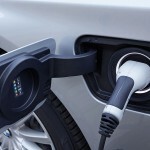 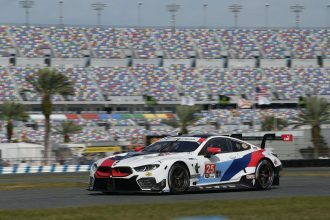 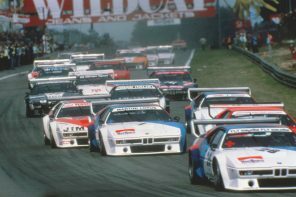 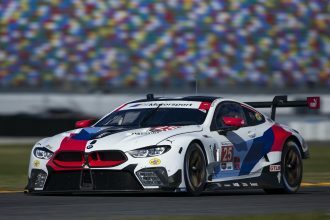 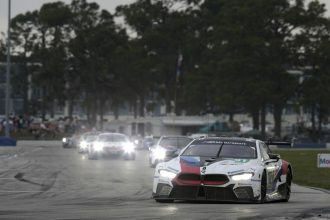 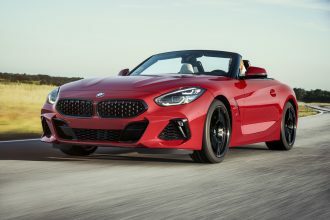 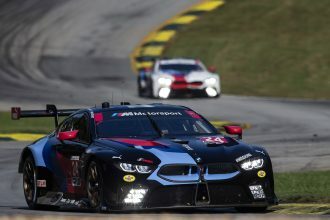 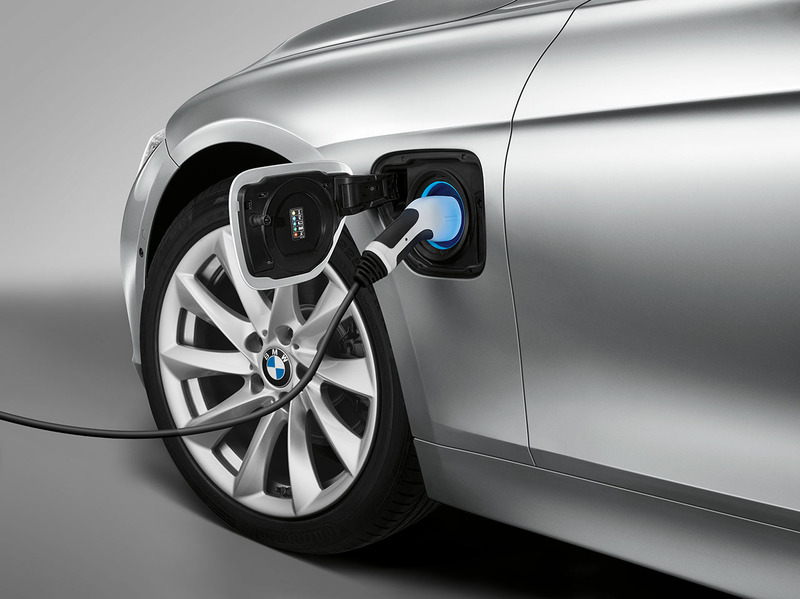 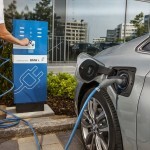 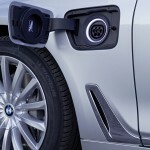 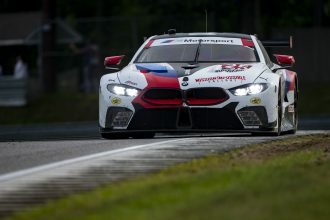 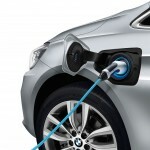 The battery can be powered up again from a domestic socket using the standard charging cable supplied or from a BMW i Wallbox (charging power: 3.7 kW). 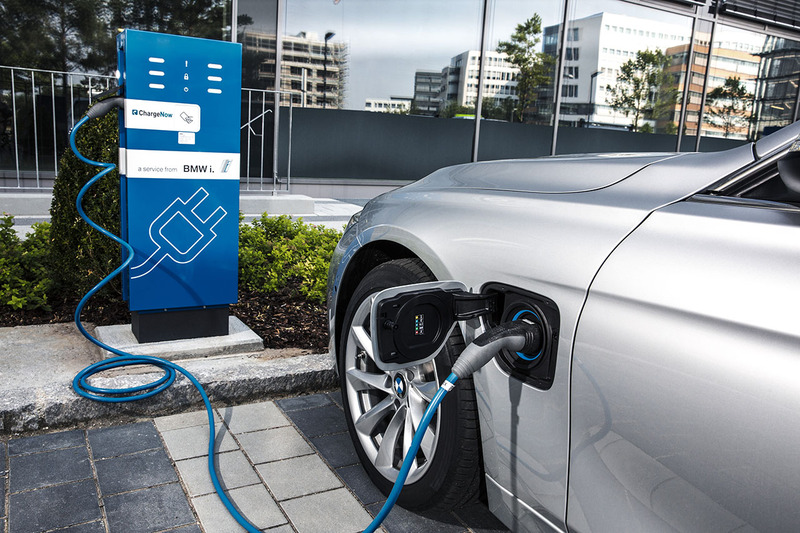 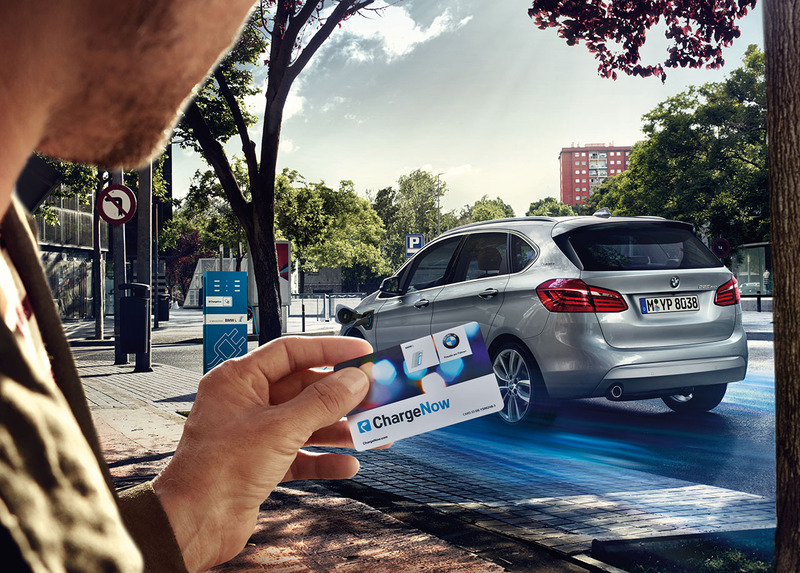 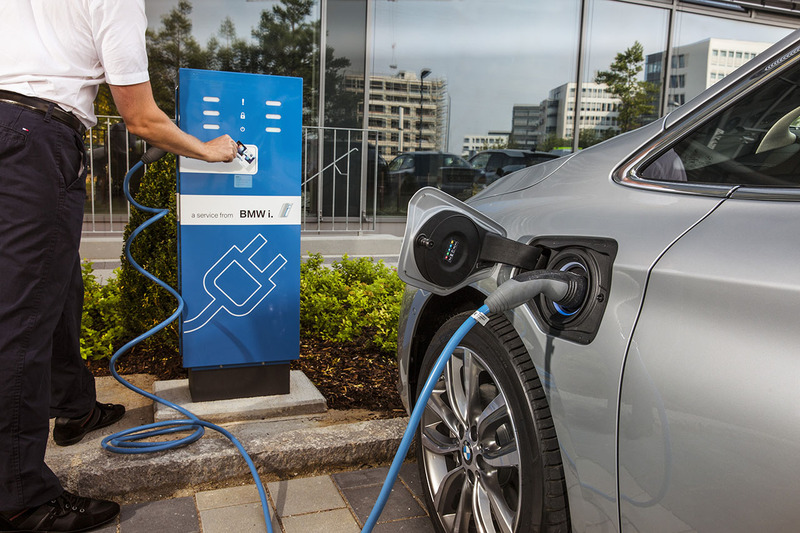 When it comes to topping up the battery during a journey, the BMW i mobility service, ChargeNow, gives customers access to the world’s largest public charging network of over 30,000 charging points run by partners in 22 countries. 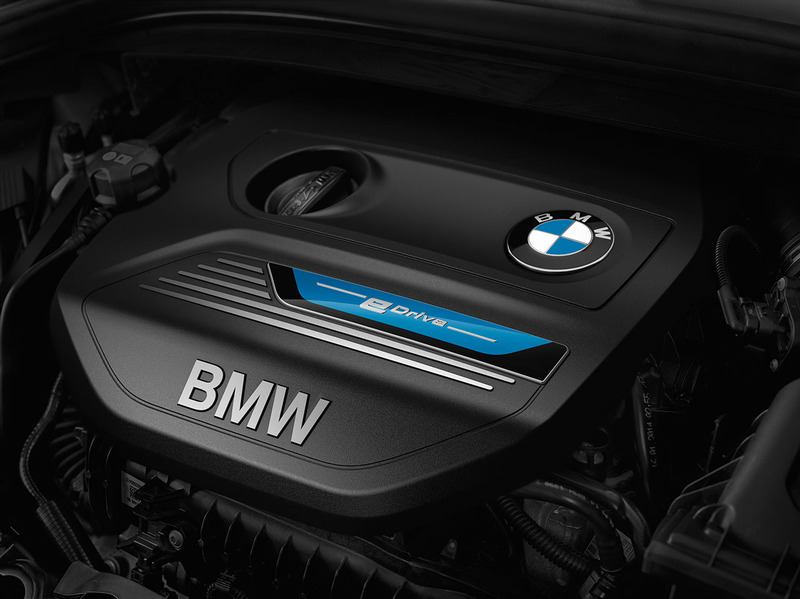 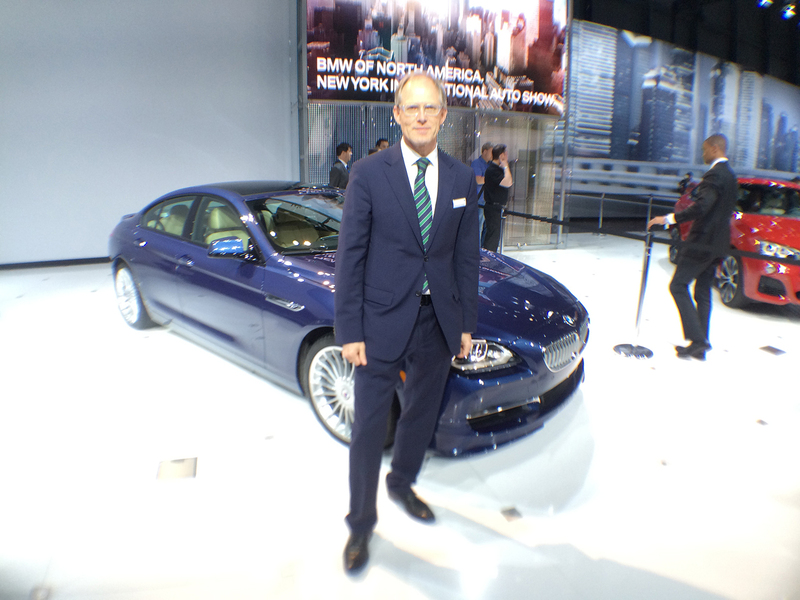 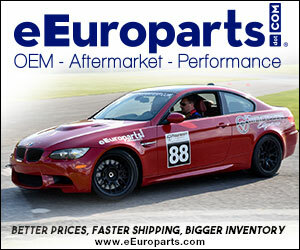 Higher performance, lower fuel consumption.